Home Reviews Xiaomi FiMI A3 review: Is it worth it? FiMI A3 sample footage, flight range and maximum flight time test. 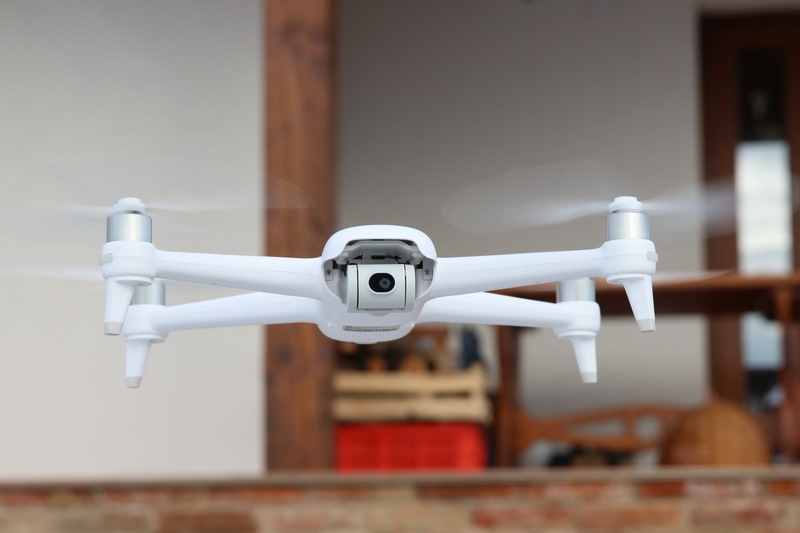 All you need know about this drone. 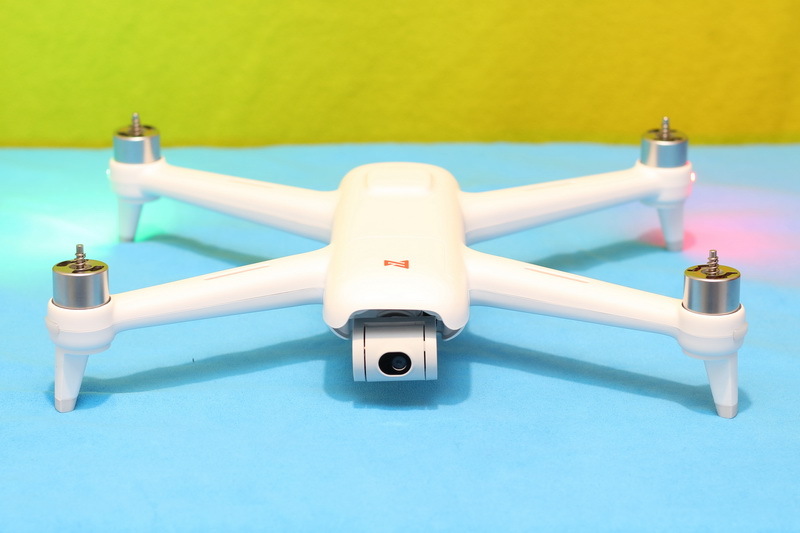 The FiMI A3 will be the first Xiaomi drone reviewed at FirstQuadcopter.com. From its announcement day I wanted to test it personally. 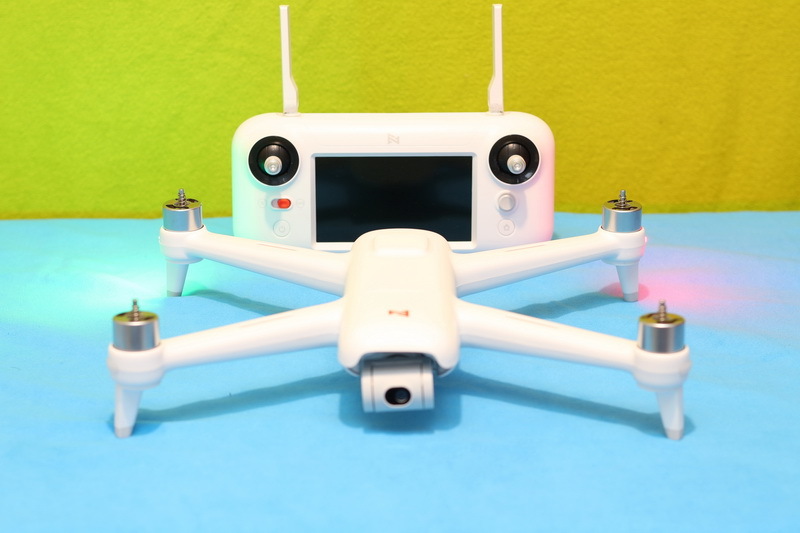 I liked the idea that adopts analogue 5.8G FPV instead of WiFi FPV. 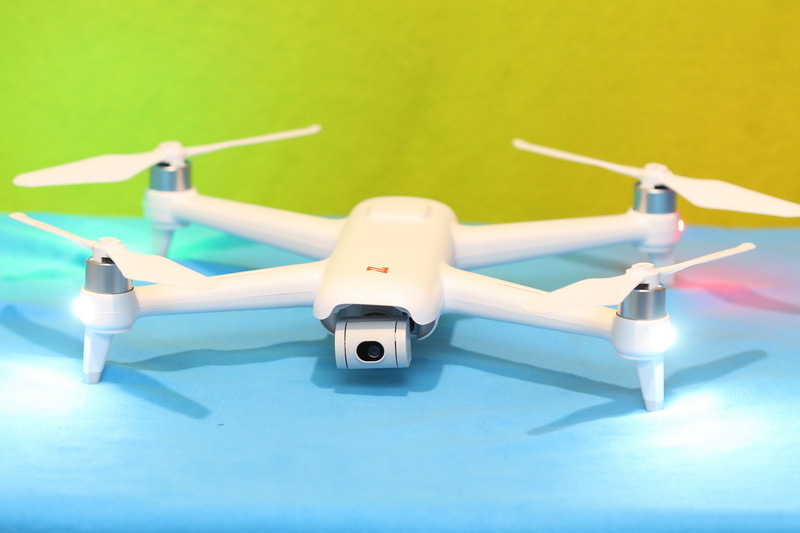 We are proud being between the first drone blogs selected to make an in-depth review of the FiMI A3 quadcopter. 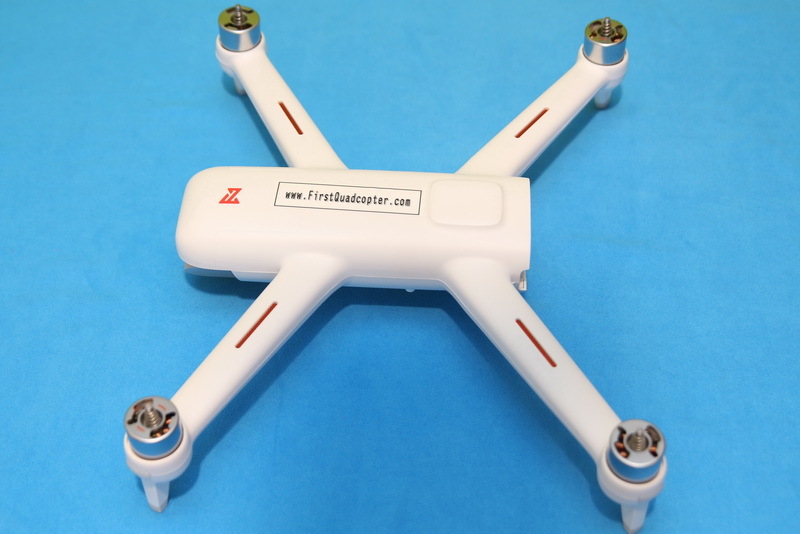 My plan is to record couple of sample videos, as well as to test its flight performance (maximum control range and flight time). 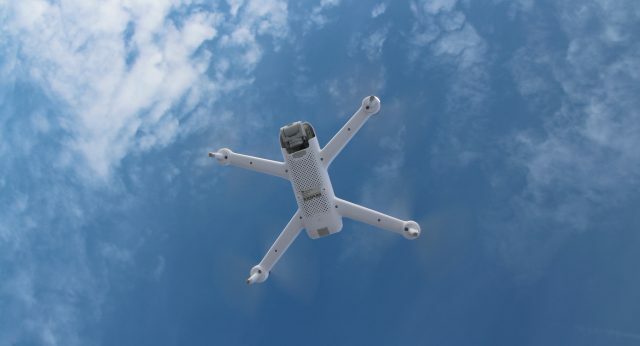 At the moment, FiMI has four drones on the market: Mi Drone Mini, Mi Drone 4K, FiMI A3 and FiMI X8 SE. 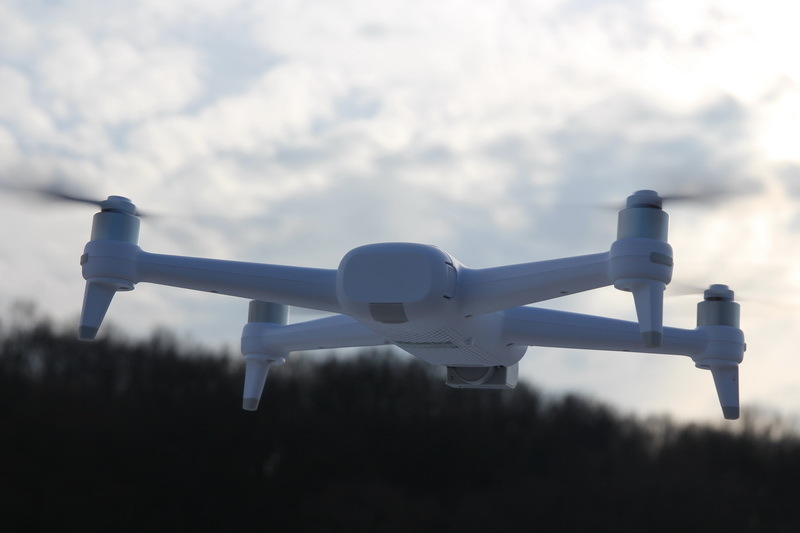 While the Mi Mini is an excellent entry level drone for newbies, the X8 SE is a versatile cruising drone with 4K camera and 3-axis gimbal. Despite that FiMI A3 has been announced since October 2018, it is still hard to get one. Due to its high popularity, most online stores fulfils orders with huge delays. Unfortunately, the X8 SE is also in the same boat. 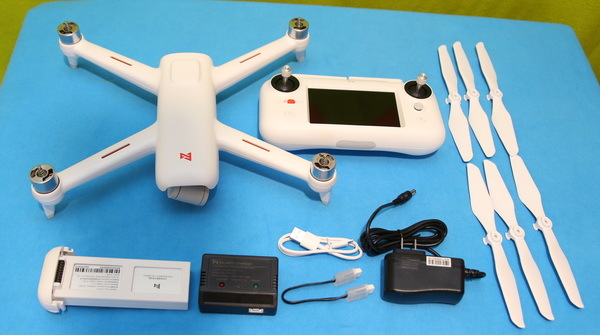 Disclosure: I received this drone as part of a product review collaboration with FiMI. 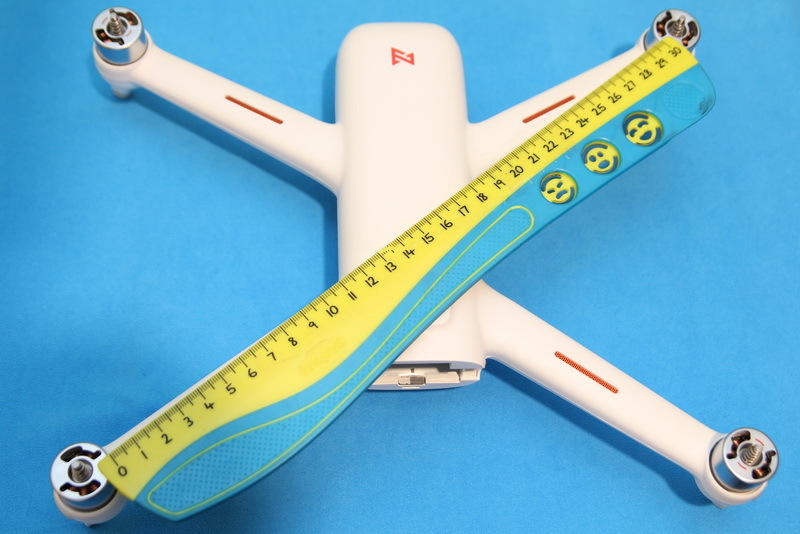 The drone was send through Banggood. Although the product was offered for free, all opinions in this review remain my own and I was in no way influenced by my partners. 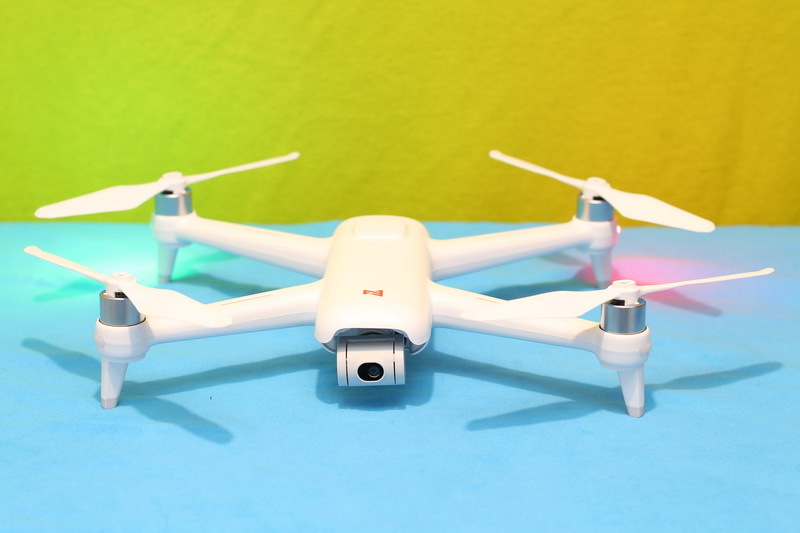 From all the drones we reviewed, the FiMI A3 had the longest processing & delivery time. I waited about two months to get it in my hand. Furthermore, DHL requested lots of papers including proof of payment and some kind of quality conformity certificate. I also had to pay $63 customs duties. Everything in the box has its own compartment in order to prevent any damaging during the overseas shipment. 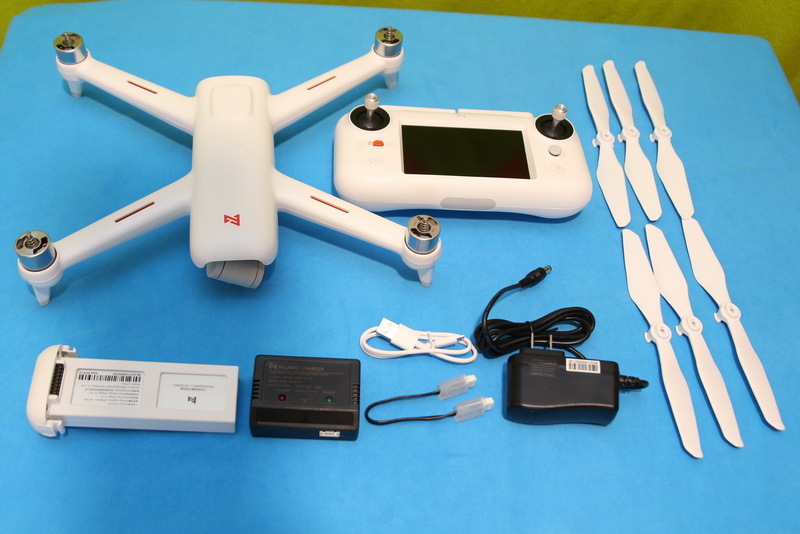 Together with the drone I found the following accessories: transmitter, flight battery, charger, charging cable, AC/DC adapter, 3 pairs of propeller, USB data cable and FiMI A3 manual. 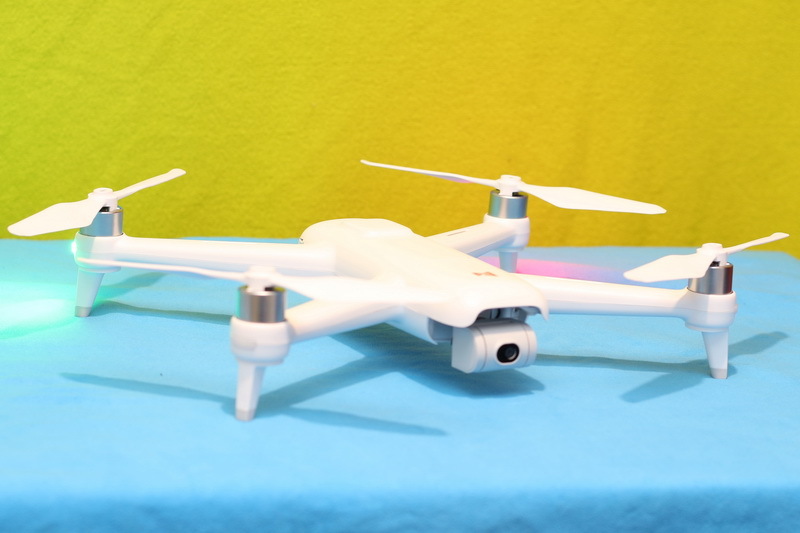 Although it requires two micro SD cards (one for drone and one for RC), none is included. 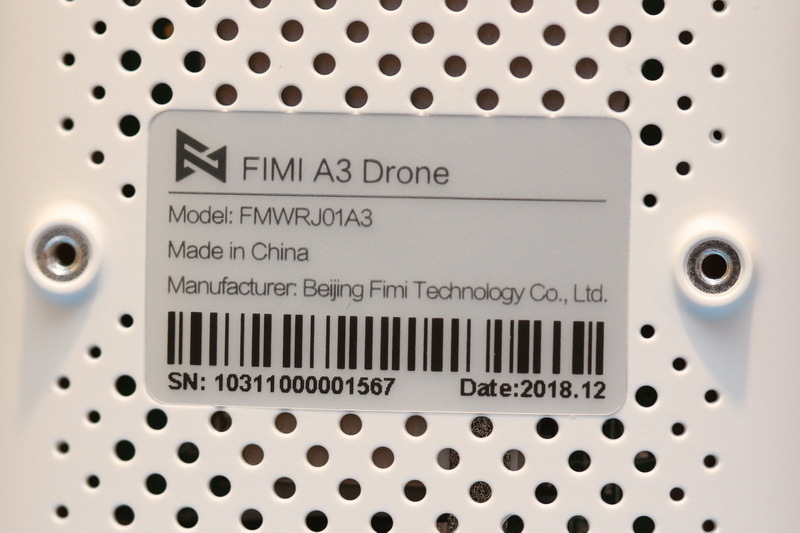 First thing you note, removing the FiMI A3 from the box, is that it’s a quite a large drone. 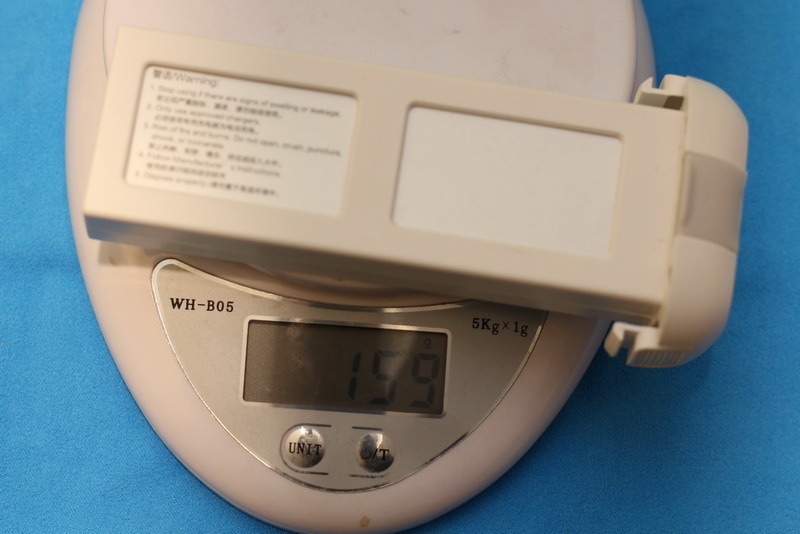 It measures about 285 x 229 x 69mm and weights more than 500 grams. Frankly, I don’t know why they didn’t adopted foldable arms. 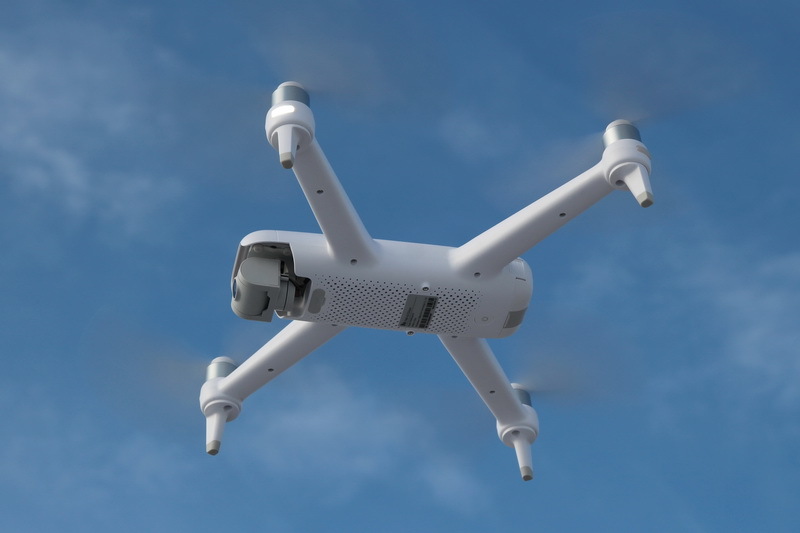 IMHO, this approach made the Mavic Pro so popular. As you can see in the image bellow, it has a minimalist design. Excepting the red FiMI logo on top, everything else is white. 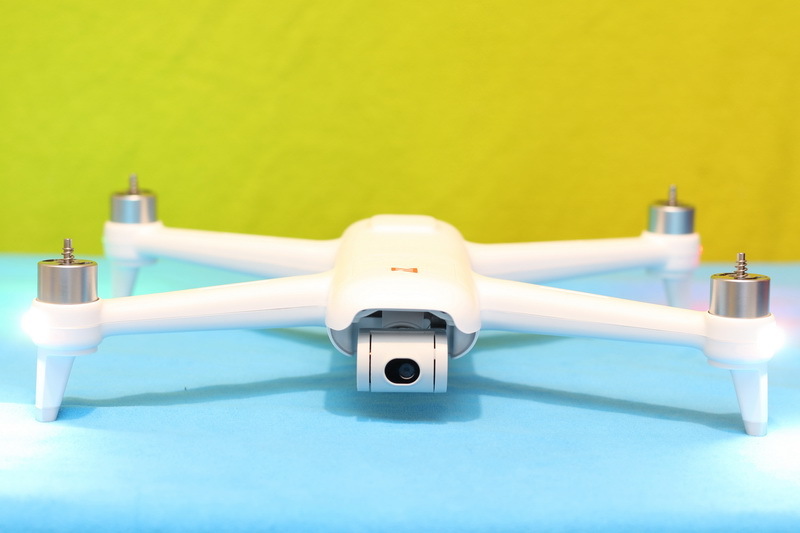 Generally, the build quality is excellent, close to DJI products. 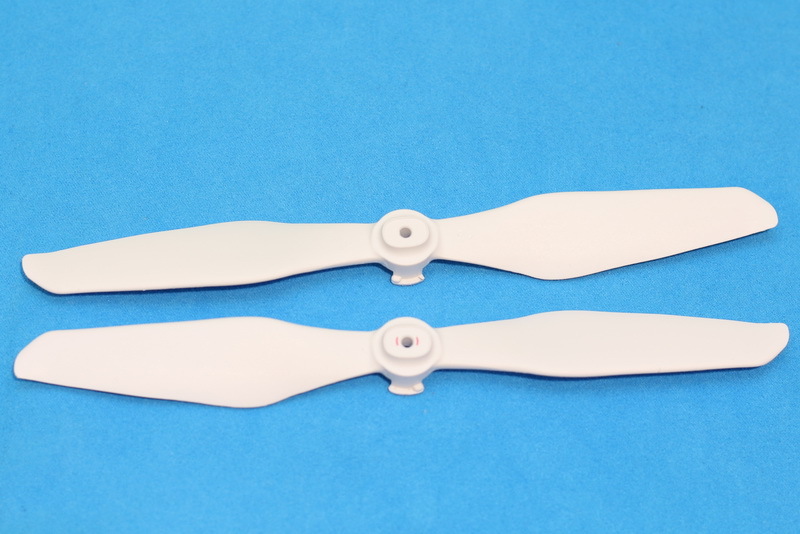 Instead of self-tightening propellers, the FiMI comes with easy to install quick release props. 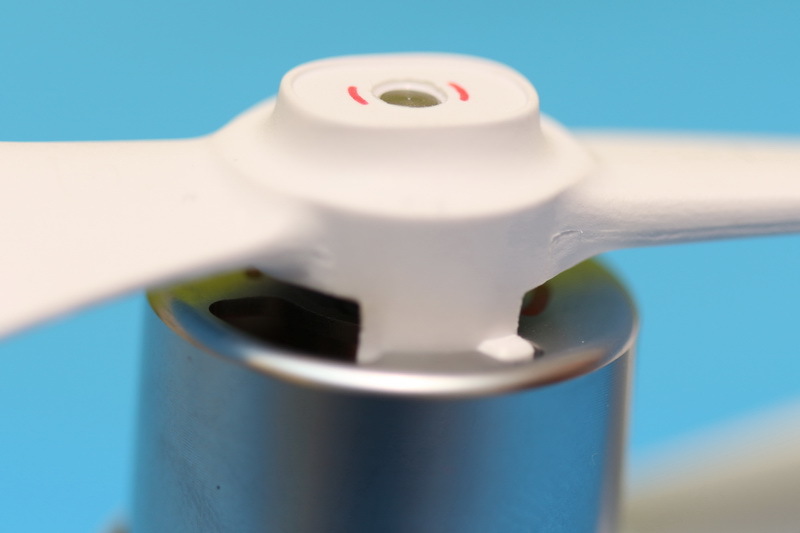 Clockwise motors and propellers are marked with a red line. 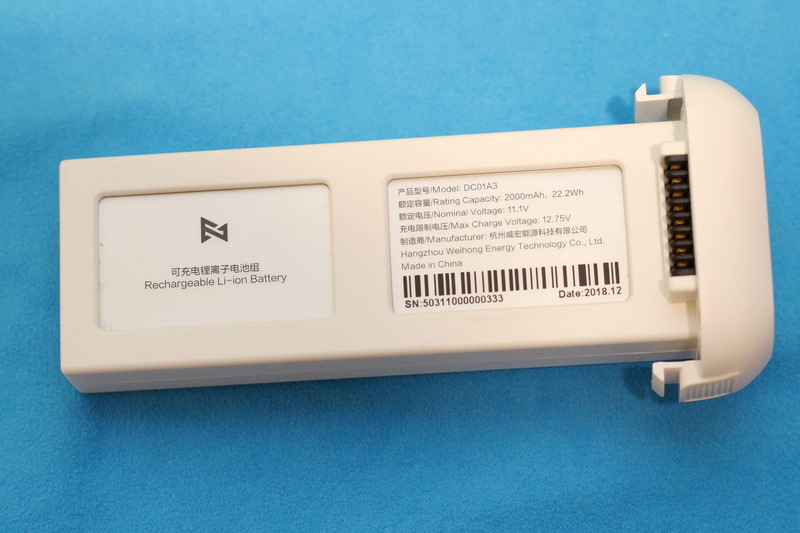 The 3s/2000mAh battery pack is loaded from the tail. 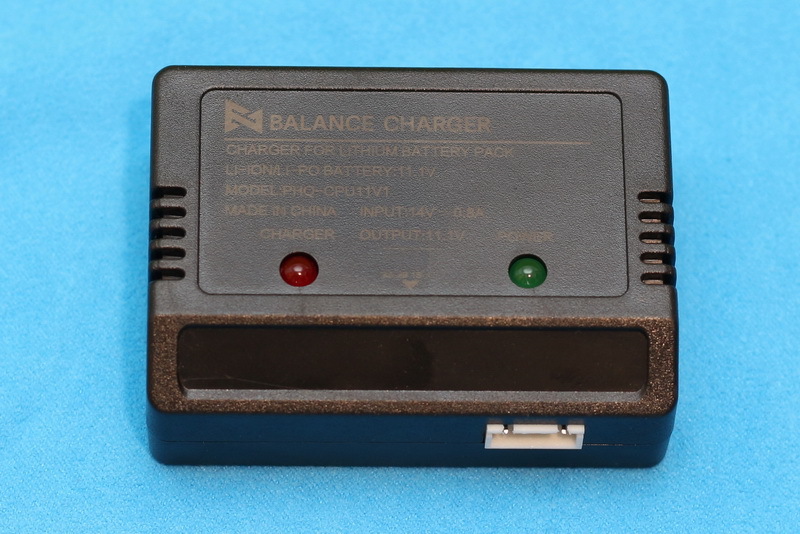 It has standard balance RC charging port, so can be charged with most third party RC charger. 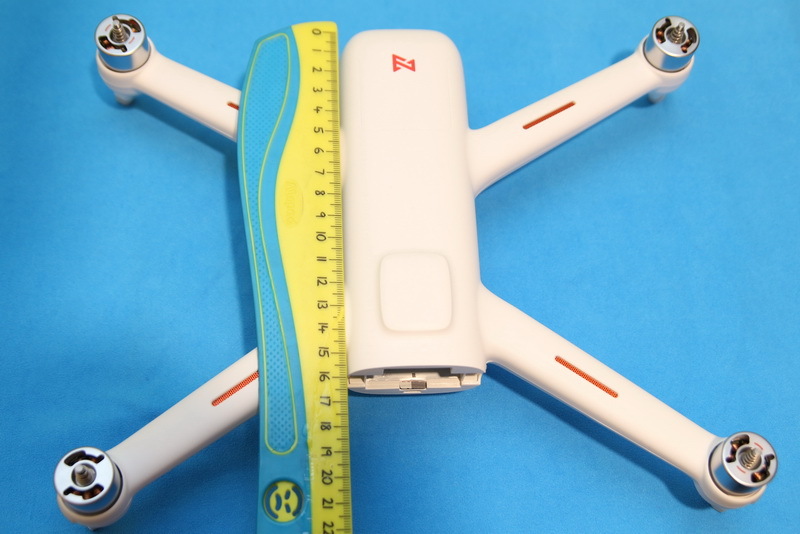 For best flight time, you need to charge each cell with 4.35 volts. 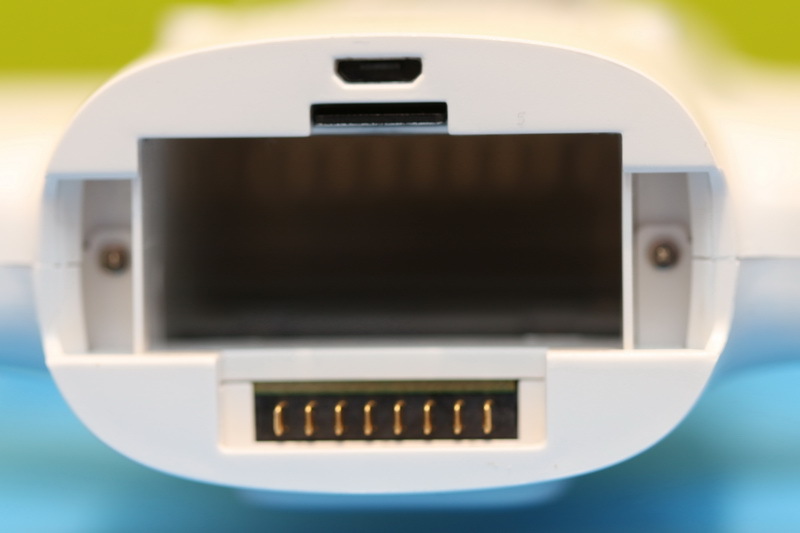 Opening the battery’s charging flap you have access to the drone’s Micro USB interface. Power button is found under the belly of the aircraft. 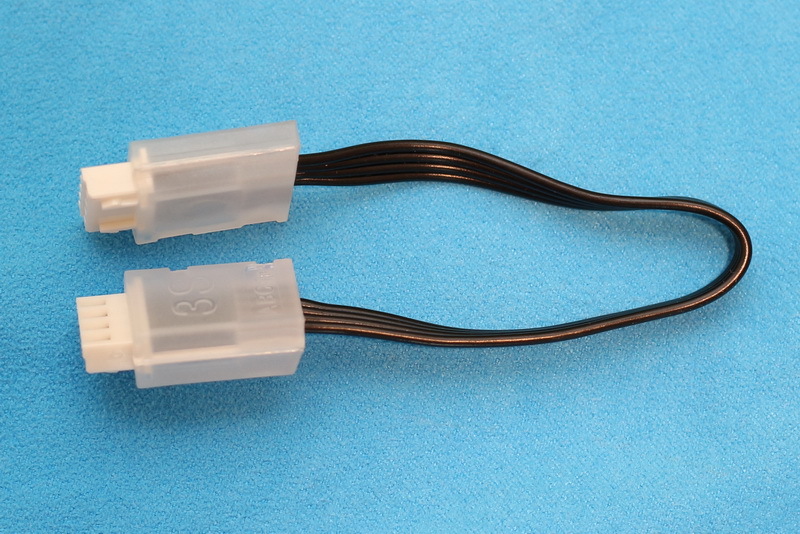 On the opposite side, under a rubber flap, there is the 6 (2×3) pin DIY port (pin-out is: RX, TX, VCC, GND, PWM and GPO). During night flights you will be guided by four RGB LED lights (one at the end of each arm). Thanks to the DIY port you can easily pimp-up your FIMI with additional lights. 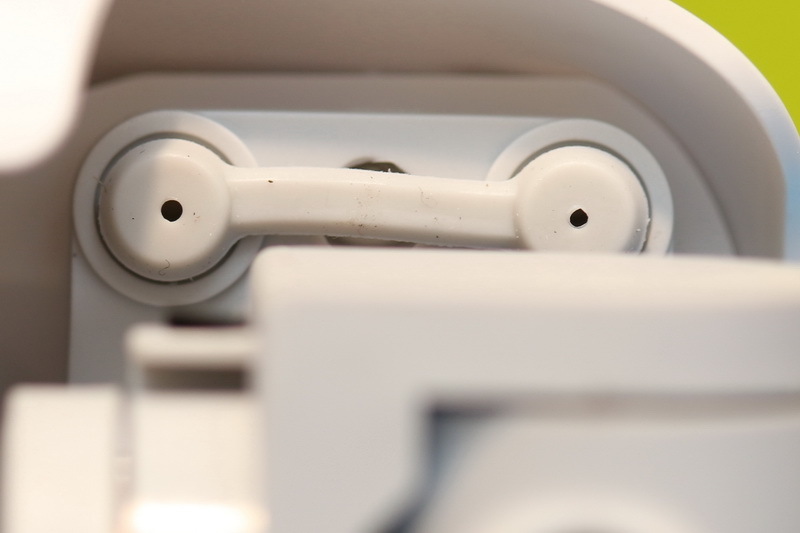 You have two screw holes to mount any device you want under the belly of the drone. 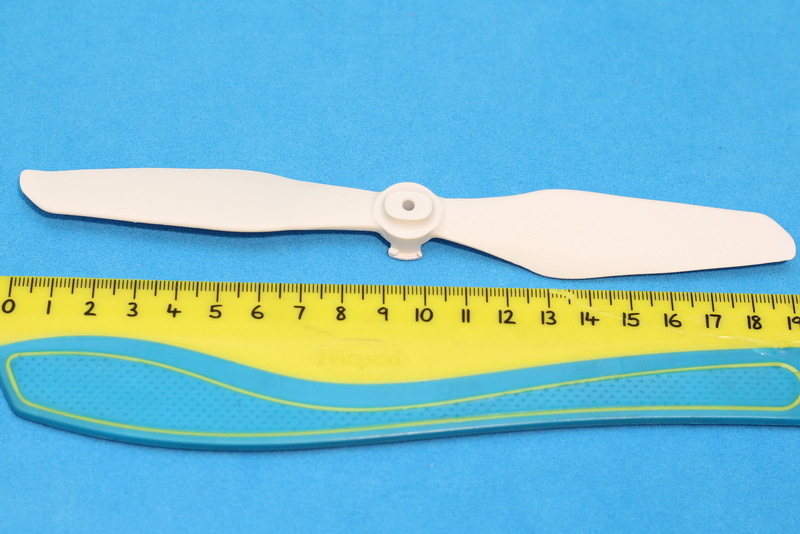 Up to 25 minutes flight time (depending on charging voltage). 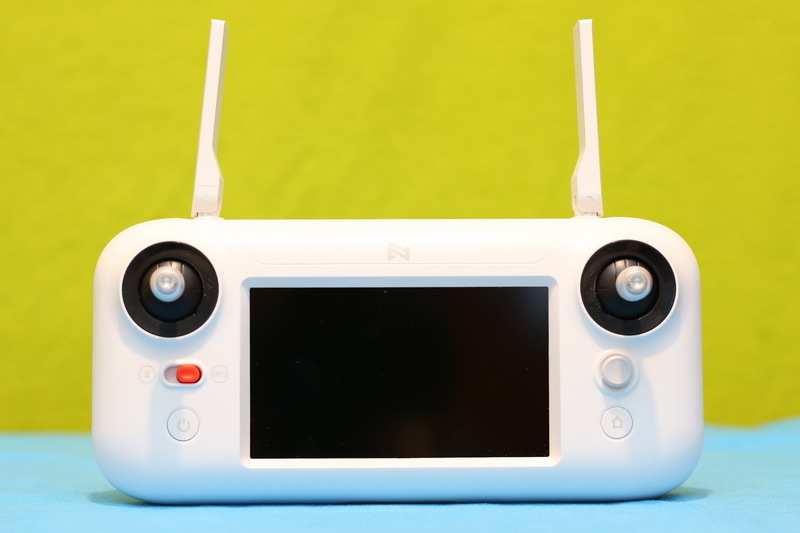 While the more expensive FiMI X8 SE is packed with a monitorless remote controller, the FiMI A3’s transmitter has a built-it 4.3″ FPV screen. 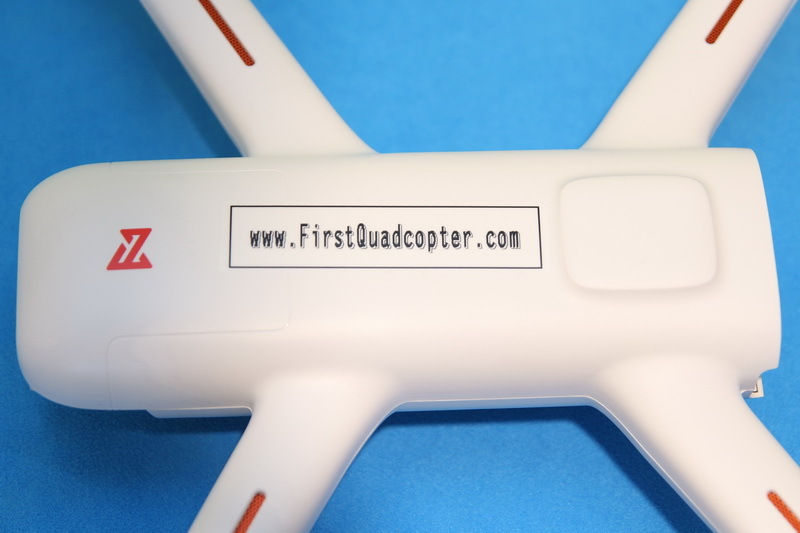 Furthermore, it has an integrated DVR which allows to record the journey of your FPV flights. 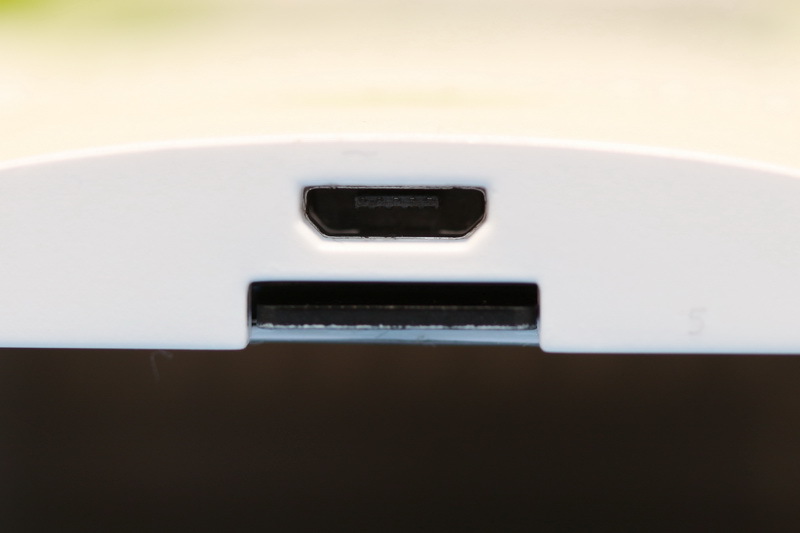 On the bottom part, behind the rubber flap, you can find the micro USB charging port, AV-out jack and micro SD slot. 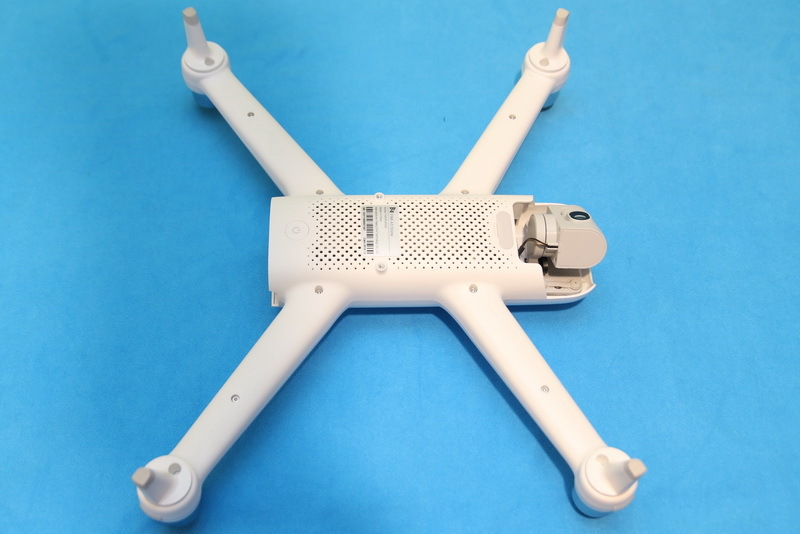 The RC has two antennas: a 2.4GHz one for aircraft control and a 5.8Ghz for the live-video feed. 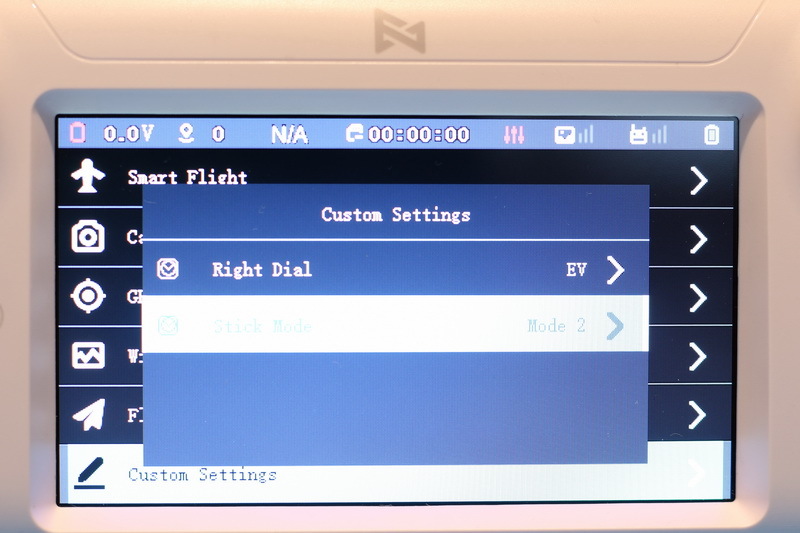 Through the configuration menu you can toggle between Mode 1, Mode 2 and Mode 3 operation modes. 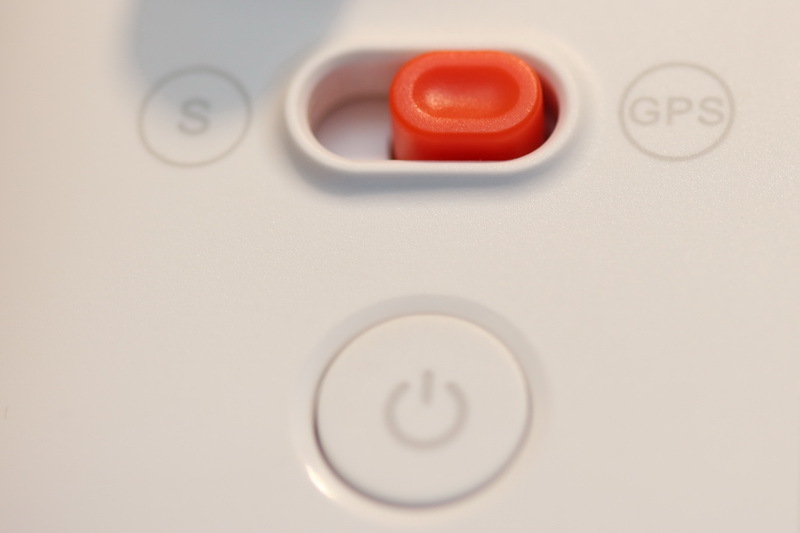 On front panel, besides the usual control sticks and power button, there is a two-position switch (flight mode), RTH button and a five-directional mini joystick. 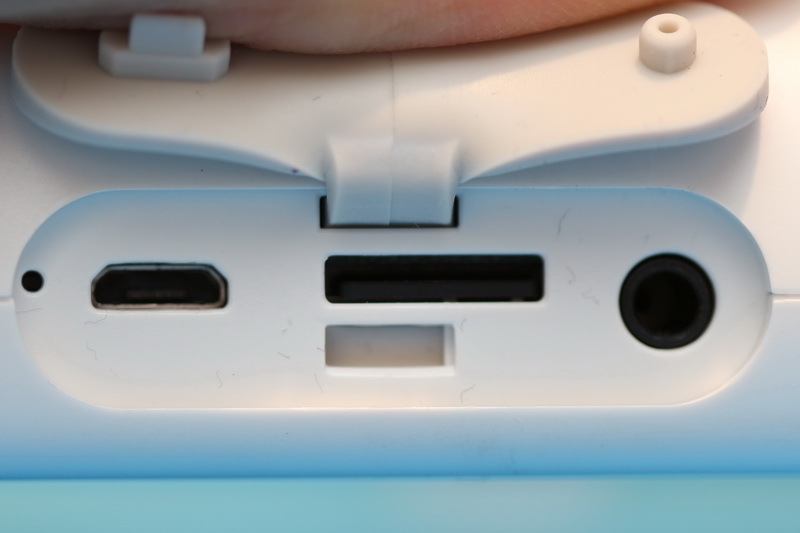 Camera button (photo/video) is located on the backside of the RC. You have one dial-knob on each upper corner of the remote. 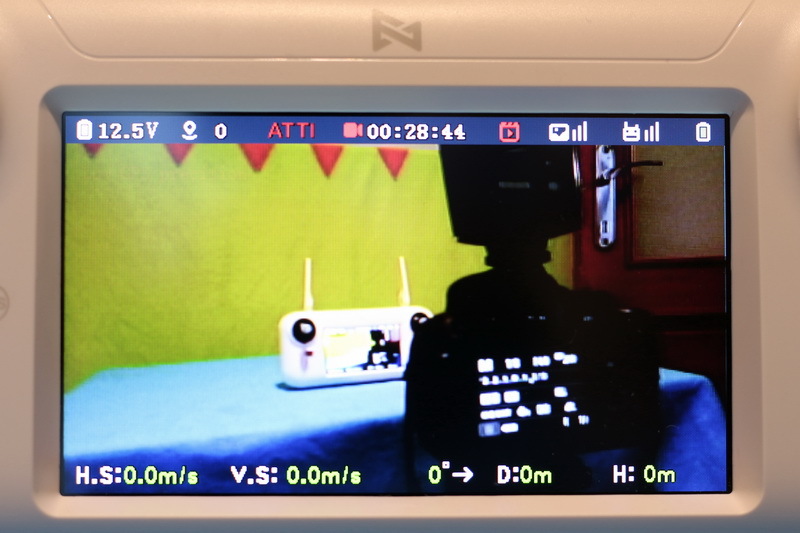 While the left dial allows to remotely adjust the pitch angle of gimbal (tilt the camera), the right one can be assigned to adjust EV values or to control the PWM outputs. 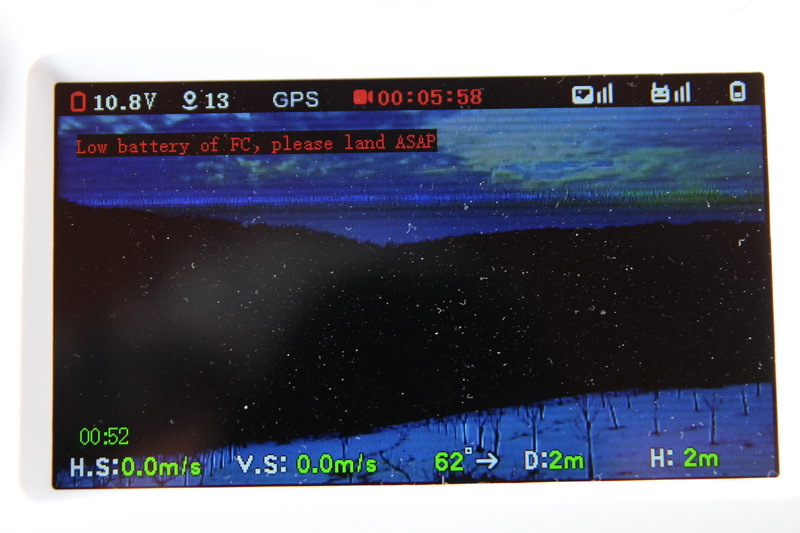 The 4.3 inch FPV screen provides detailed flight information (OSD). 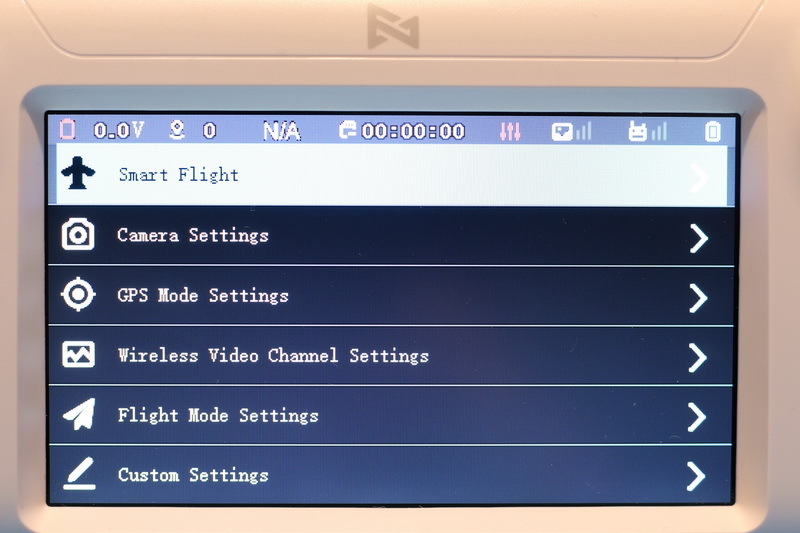 On the top ribbon are shown the following flight data (from left to right): drone battery voltage, number of satellites, flight mode, recording timer, FPV photo/video mode, FPV & RC signal strength and RC battery voltage. 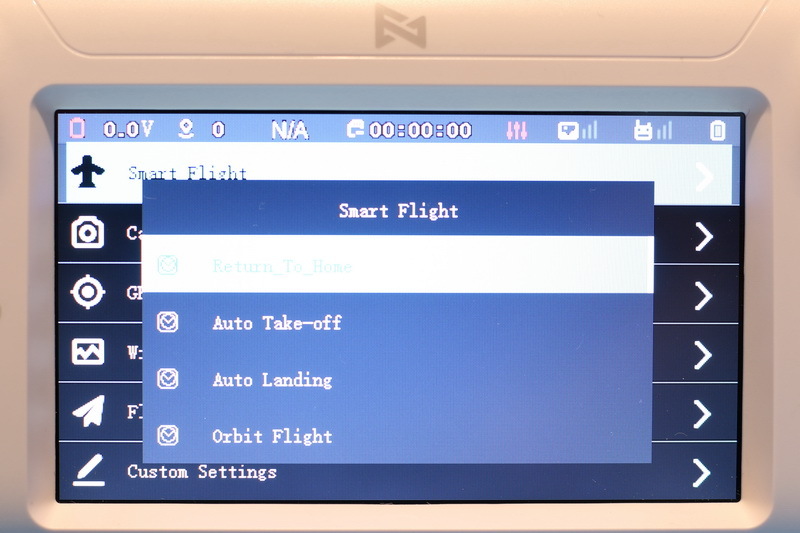 Horizontal velocity, Vertical velocity, Aircraft tail course, Flight distance and flight altitude are shown on the bottom of the screen. 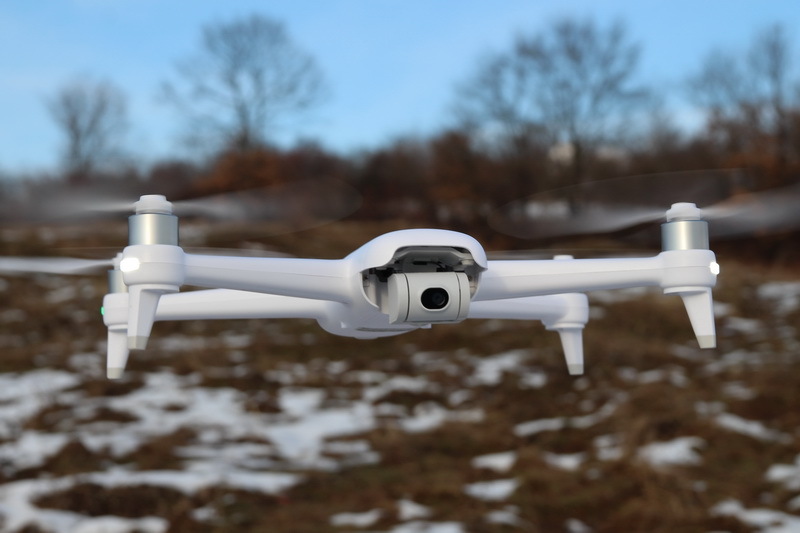 Thanks to the playback feature, you can review your FPV flights right on the field. Unfortunately, in strong day light the screen is hardly visible. 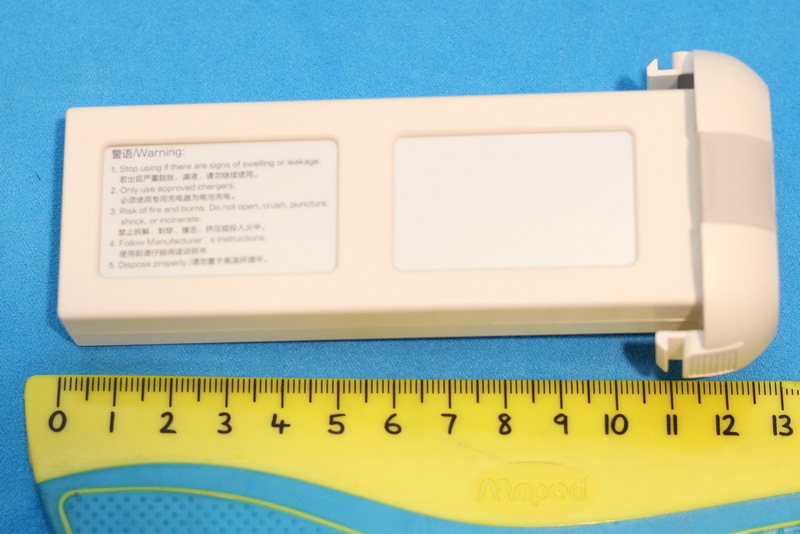 I hope that in the future Xiaomi will also include a sunshade in the box, especially that the RC has mounting holes for this purpose. 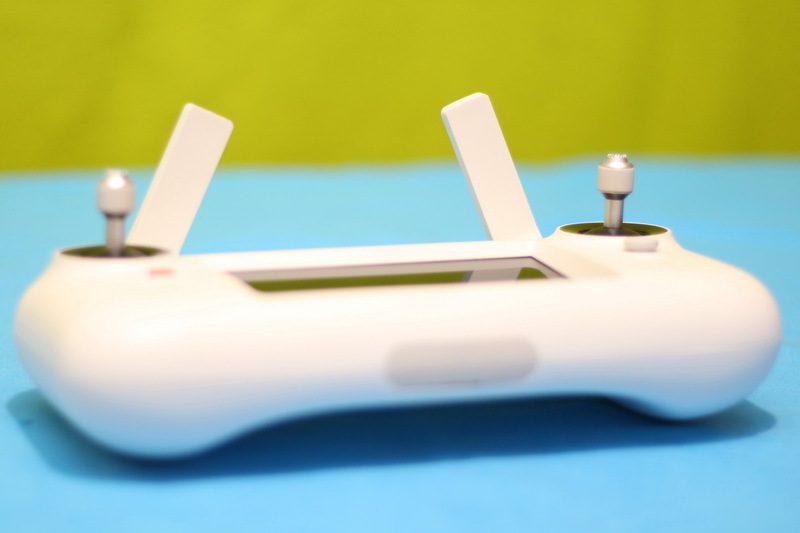 The remote controller’s internal rechargeable battery (3.7v/2950mAh) lasts about 3~6 flights. 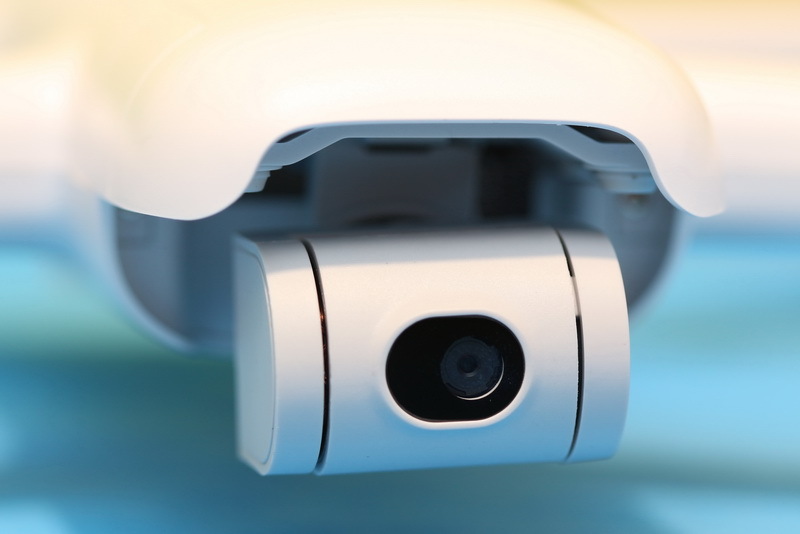 The camera is powered by Ambarella ISP processor and SONY CMOS image sensor. As I previously mentioned, the FiMI A3’s camera adopts “hybrid 3-axis image stabilisation”. 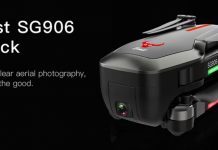 More precisely, it combines a 2-axis motorised gimbal with 3-axis electronic image stabilisation. Besides jello-free shots, the gimbal also allows to remotely change the camera tilt angle. You can switch from front view do ground view. 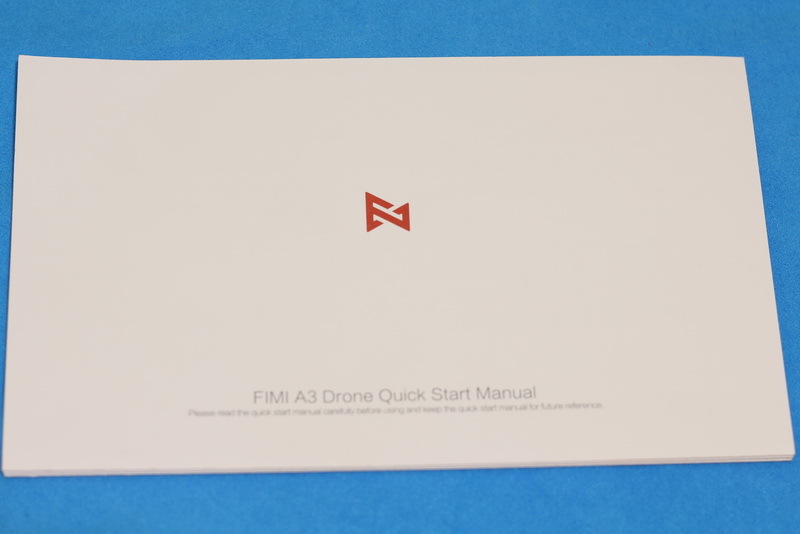 FiMI A3 allows to record on-board (drone) as well as the FPV video feed (remote controller). Of course, best footage quality is offered by local recording. 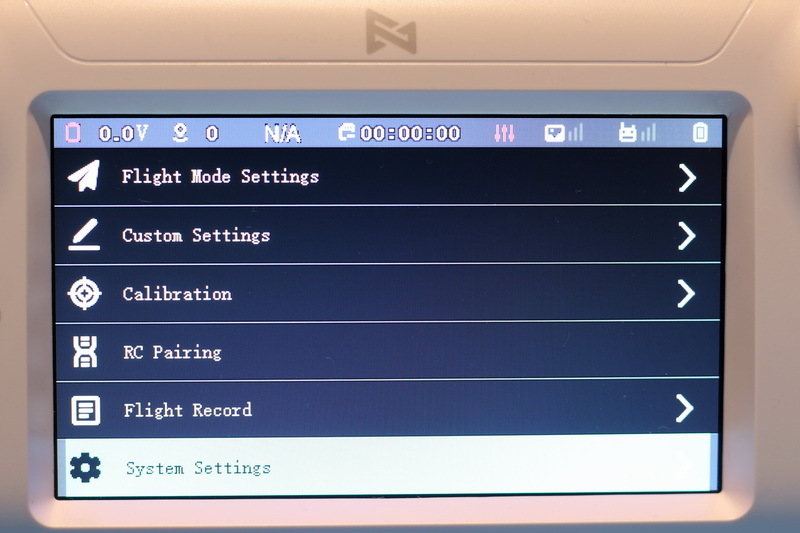 Under the “Camera settings” menu you can adjust: EV, ISO, Shutter, Saturation and Contrast values. 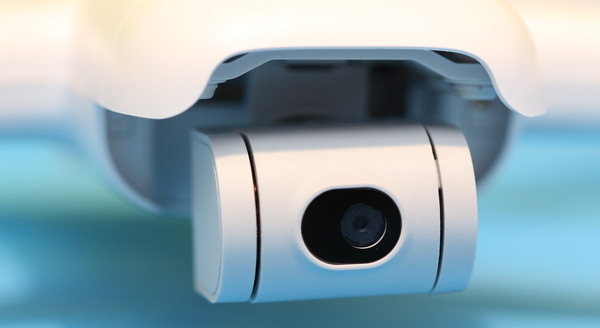 The camera can record FULL HD (1920 x 1080) videos at 25fps or 30fps. Yes, no 60fps – which is pretty lame for these days. 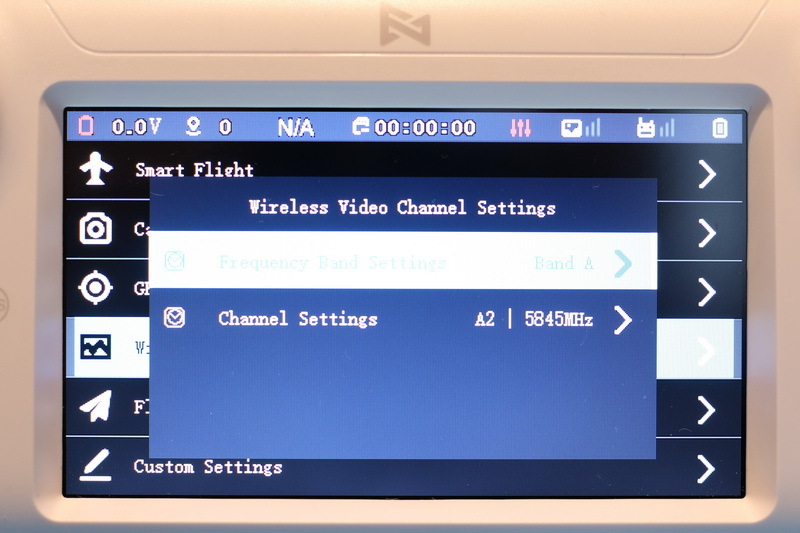 You can set 3 level of compression: Normal (20Mbps), Fine (40Mbps) and Super Fine (60Mbps). According to the compression rate you choose, you will be able to record approximately 100, 50 or 30 minutes on a 16GB micro SD card. Recording is stopped automatically when touching the ground (landing). 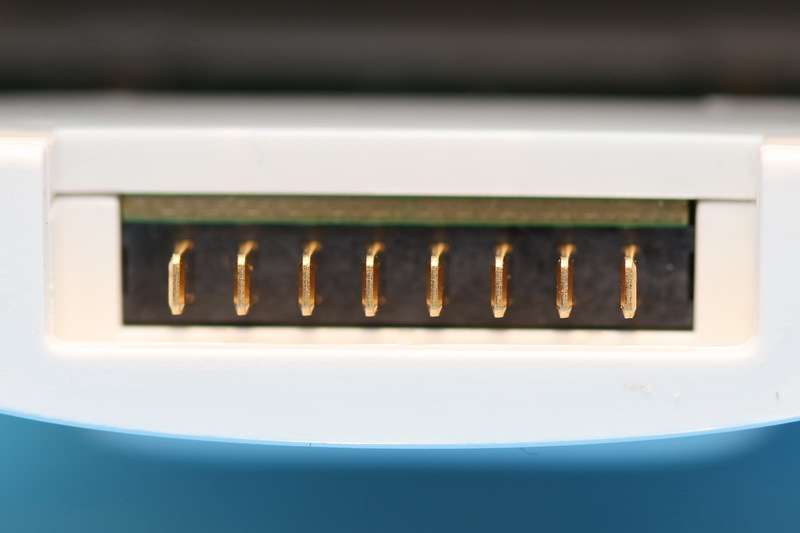 Videos are split into 1GB sequences. Although image quality is not as good as the one performed by my 3 year old Phantom 3 Advanced, it is pretty enjoyable and much better than provided by any other drone that I reviewed lately (JJRC X7 Smart and MJX Bugs 2 SE). The 2-axis gimbal does a great job, videos are super smooth. Featuring standard 5.8G FPV, you can use almost any racing FPV goggles for a truly immersive first person view flight experience. 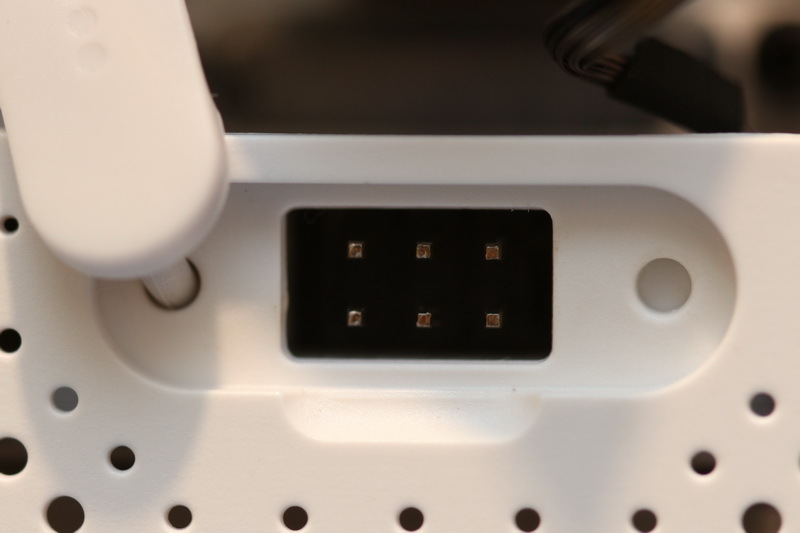 You can also connect a secondary display through the RC’s AV-out. 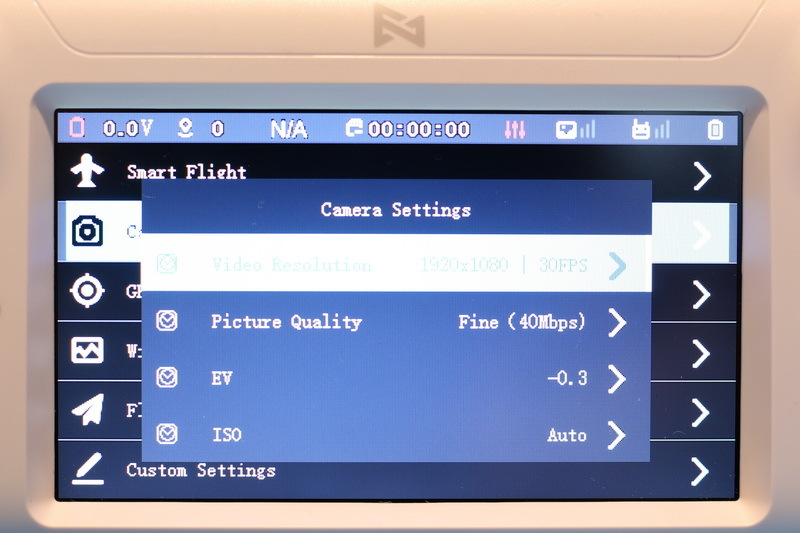 BTW, FPV footage on RC’s micro SD card includes telemetry OSD. 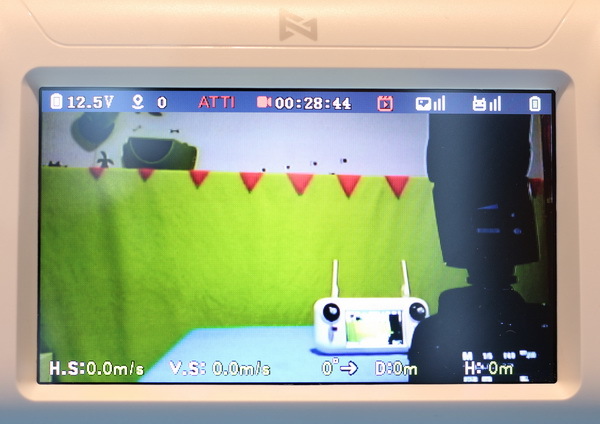 If you want to display the camera’s video feed on your phone or tablet, you will need a 5.8G OTG FPV receiver like the Eachine ROTG02. For a pleasant flight experience, before anything else, I suggest you to read the product manual. 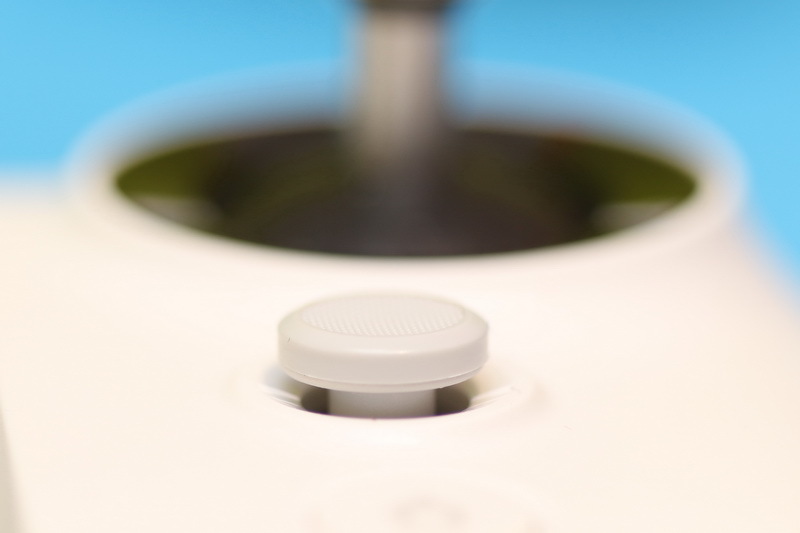 It will teach you how to use the controller as well as how to upgrade the firmware. Also, always start your flight with a freshly charged battery. 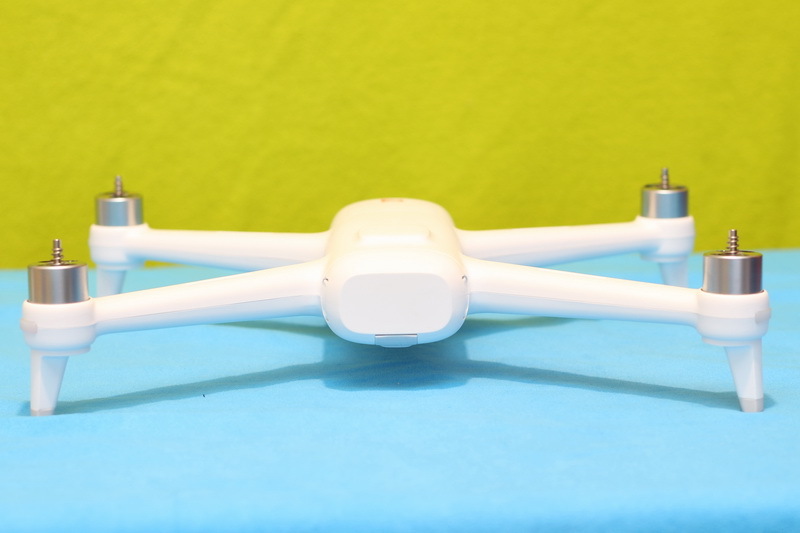 The FiMI A3 is ready to fly out of the box, you just need to install the quick release props and to load the battery. 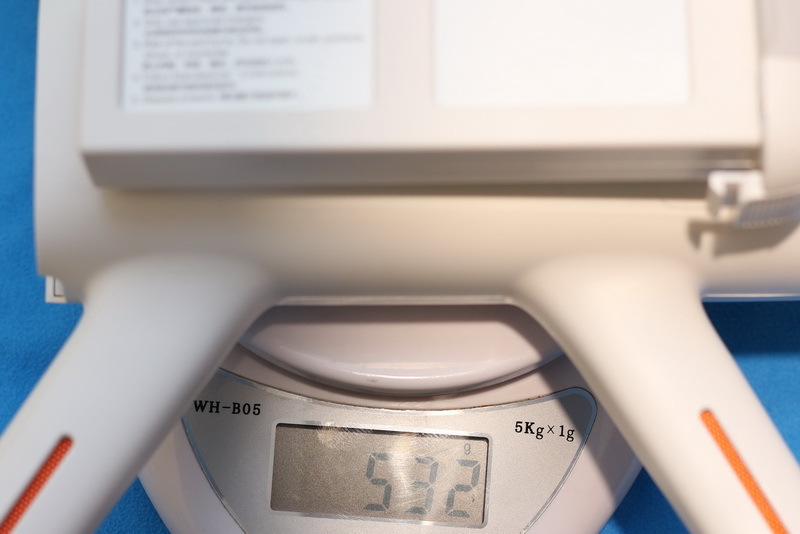 By default, flight distance is limited to 500 meters and flight altitude to 120 meters. 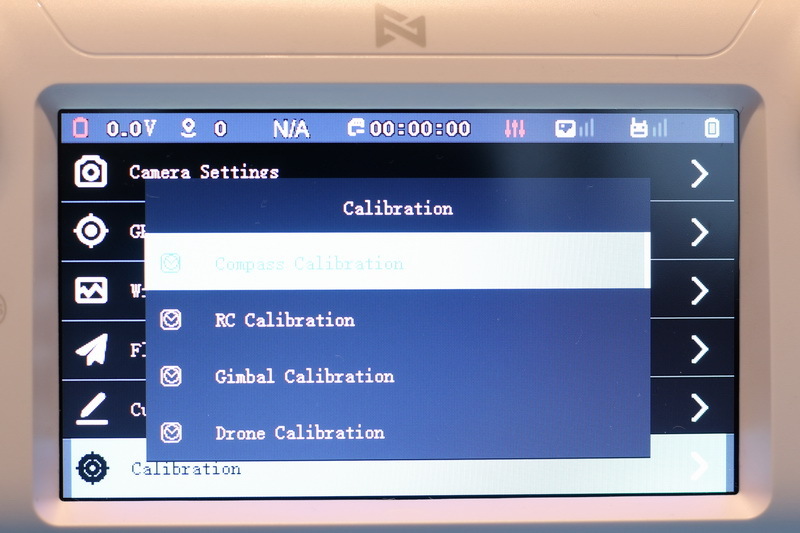 You have four calibration possibilities: compass, RC, global and drone. 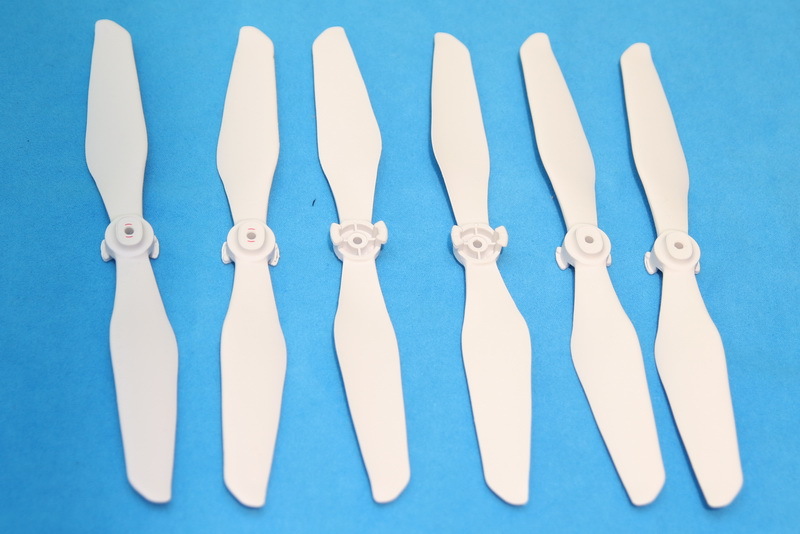 You will need at least 10 satellites for optimal GPS assisted flights. 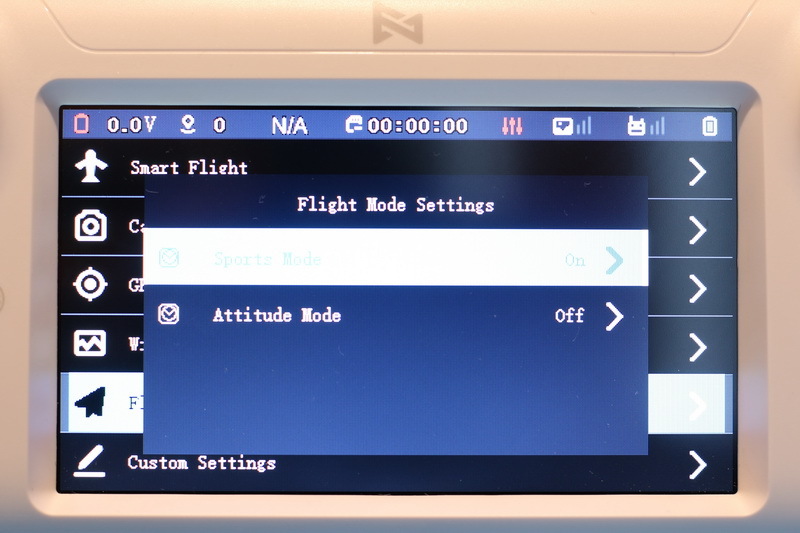 If you want to fly indoor (without GPS), you will need to activate altitude mode under the flight mode settings menu and switch to sport mode (“S”). 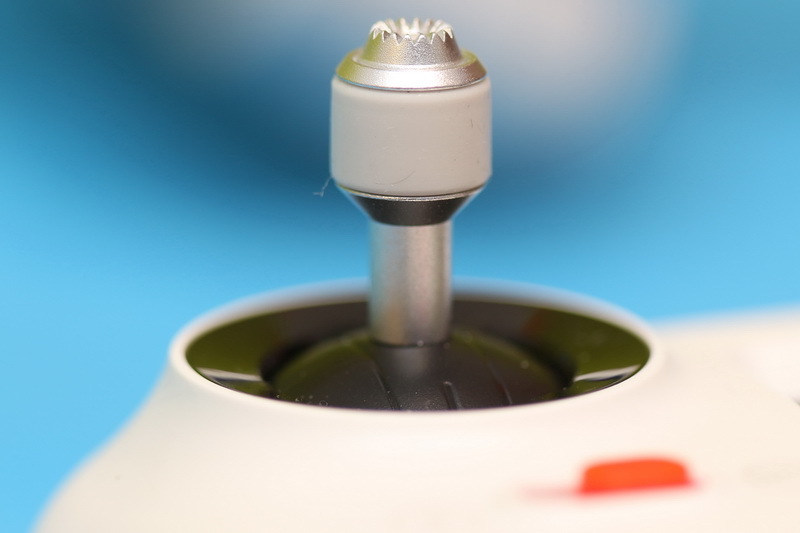 You need to short press the button, than hold it till the lights turn on, in order to power ON the drone. 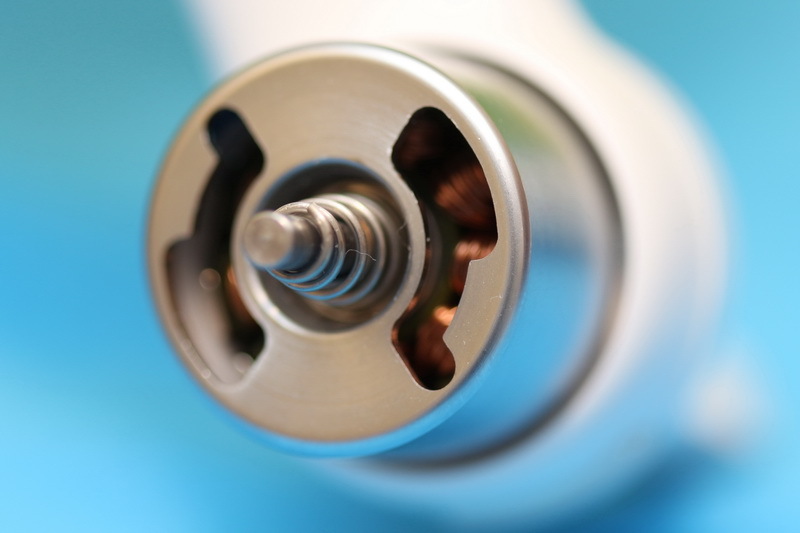 Motors can be armed by moving both sticks to lower-inner position. 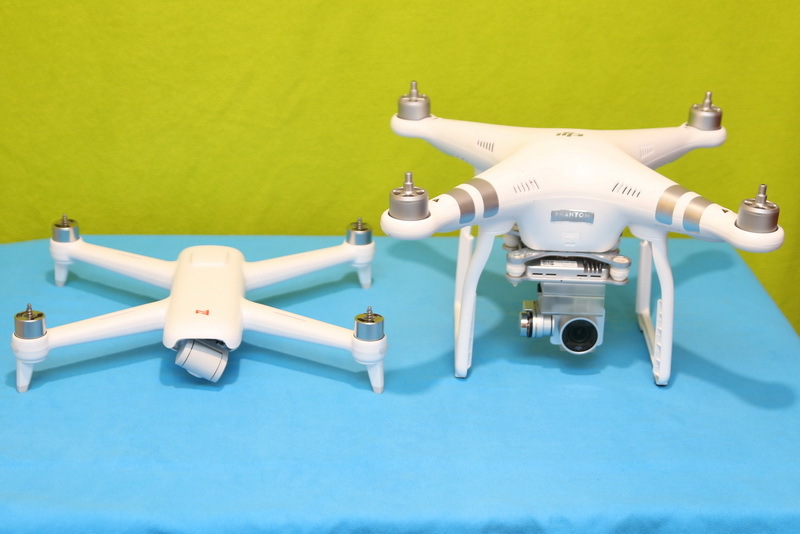 A few years ago, flying a quadcopter was about as a complicated as flying a real helicopter. It required complicated controls, a lot of set ups, many practicing hours, patience, and a fair bit of dexterity. Now, you have a much easier job. 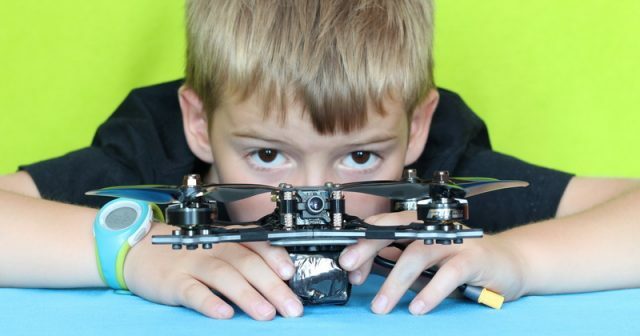 Practically, even a 5 year kid could pilot this drone. 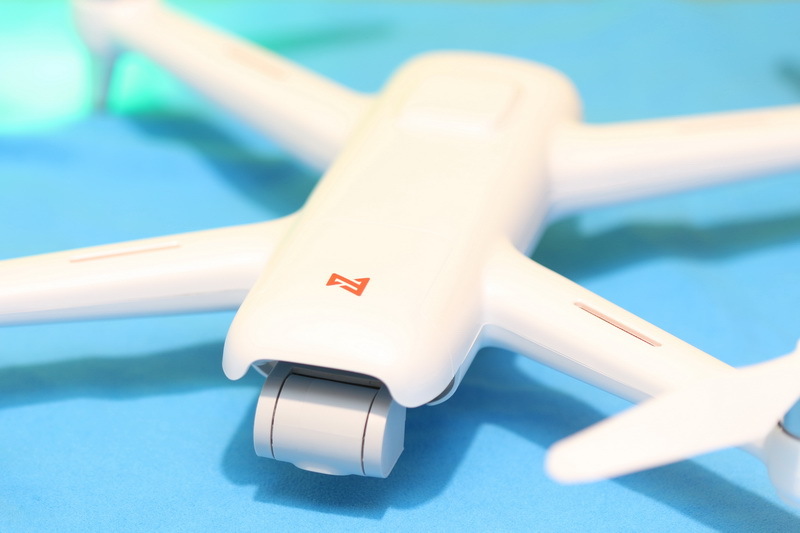 The Xiaomi A3 FiMI drone features 8 different smart flight modes: RTF, Auto take-off, Auto landing, Orbit flight, Follow me, Selfie mode, Headless mode and Fixed-wing mode. 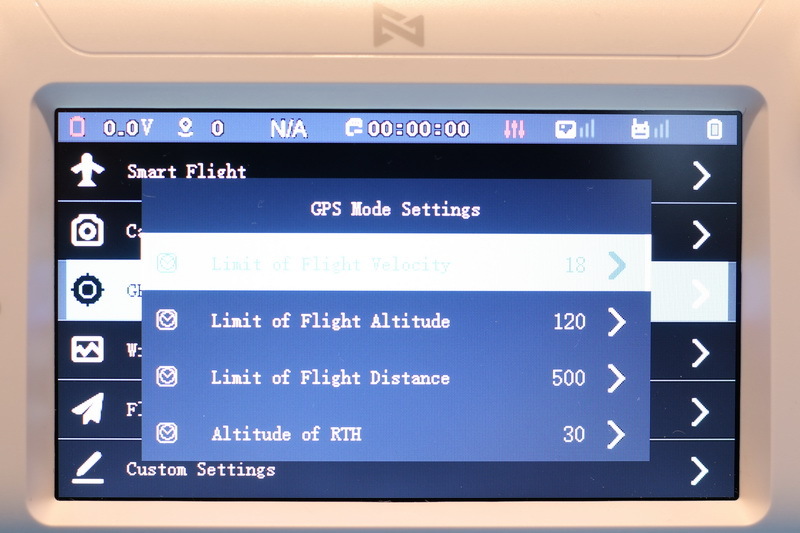 Under the GPS settings menu, you can set few limits: flight velocity, flight altitude, flight distance and RTH altitude. Customizing these settings you can limit the flight field to your yard. Firstly, I did a hovering test – battery life test. The FiMI A3 holds its position very well. 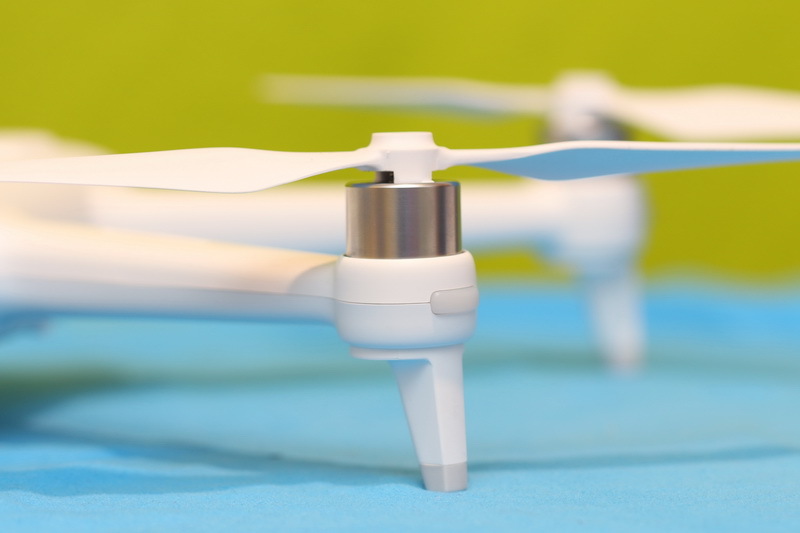 After only 7 minutes of hovering, the drone automatically landed due to low battery voltage. WTF, even if it was the first charge, I expected at least 15 minutes of flight time. It seems that the cold weather (around -5° Celsius) has dramatically reduced the run time. The following flights lasted more, so it seems that the battery needs some break-in time. I plan to repeat the flight time test, using a high voltage charger. I played the whole weekend with the FiMI A3, I made even a night flight. 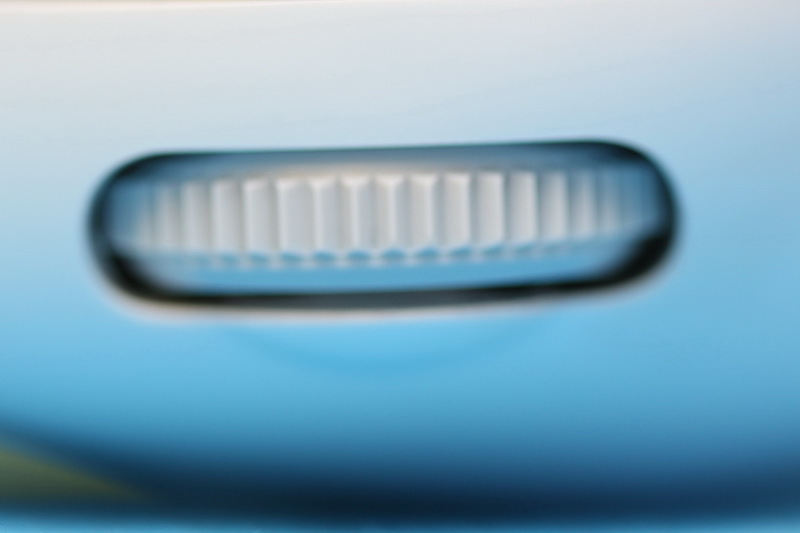 The frontal white LED lights makes it visible in the dark from long distance. RTH (Return to Home) feature is very accurate, it landed about 60cm from the take-off point. Next week I’m going to test follow me and orbit mode. 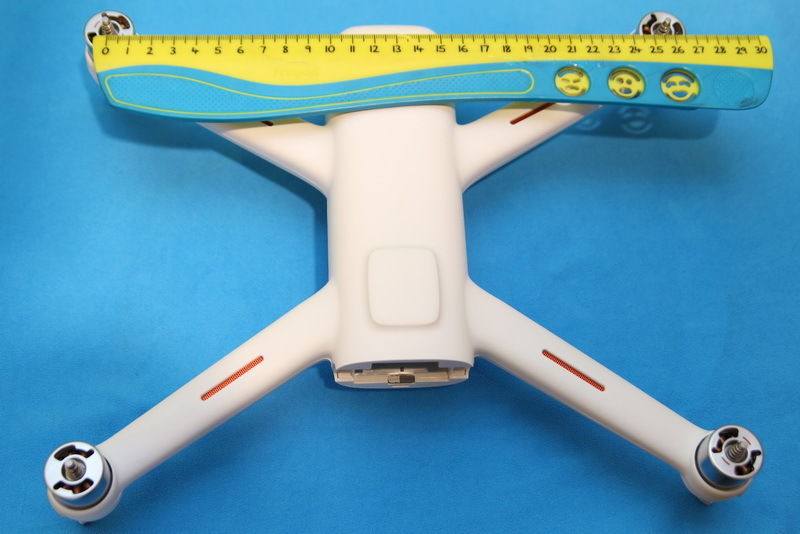 I’m also very curious to test whether in selfie mode the camera angle is automatically adjusted according to the flight height and distance from you. Should you get a FiMI A3? 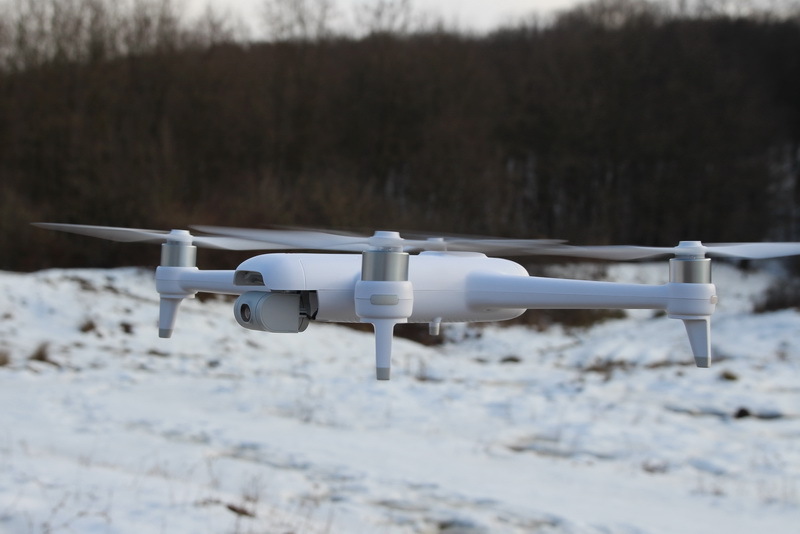 If you’re after an affordable, good-quality, hobbyist-grade flying camera, the FiMI A3 is absolutely the drone for you! It can be ordered either directly from FiMI or from other reputable online retailers. 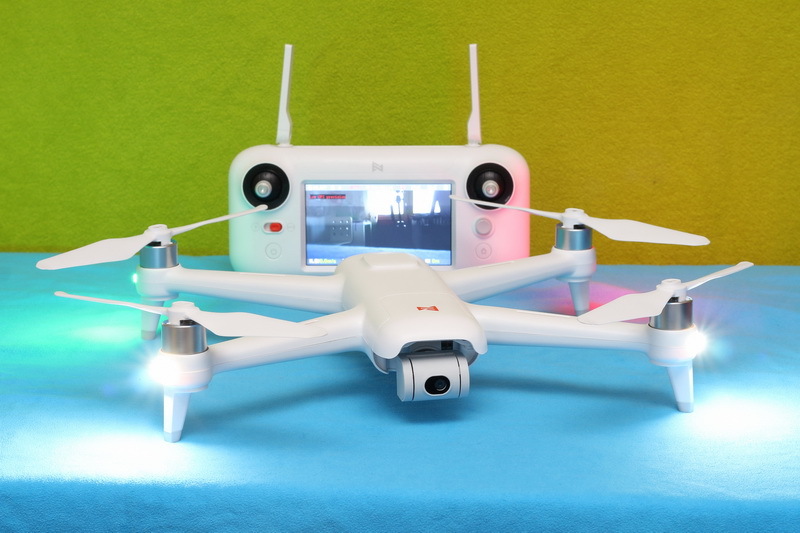 Now, you can find it on Banggood for US$299.99. Spare batteries are available starting with $42.99. 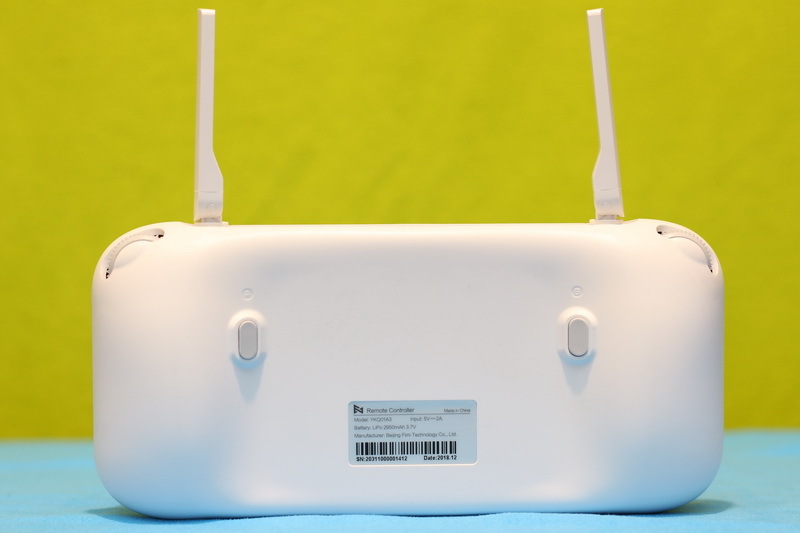 Is there a more capable GPS enabled drone than the Xiaomi FiMI A3 under $300? I don’t think so. 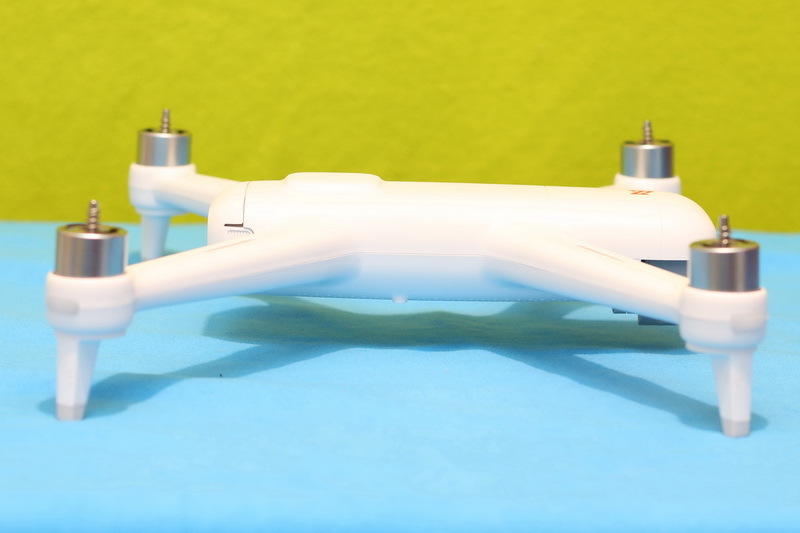 This quadcopter has a bit from everything. 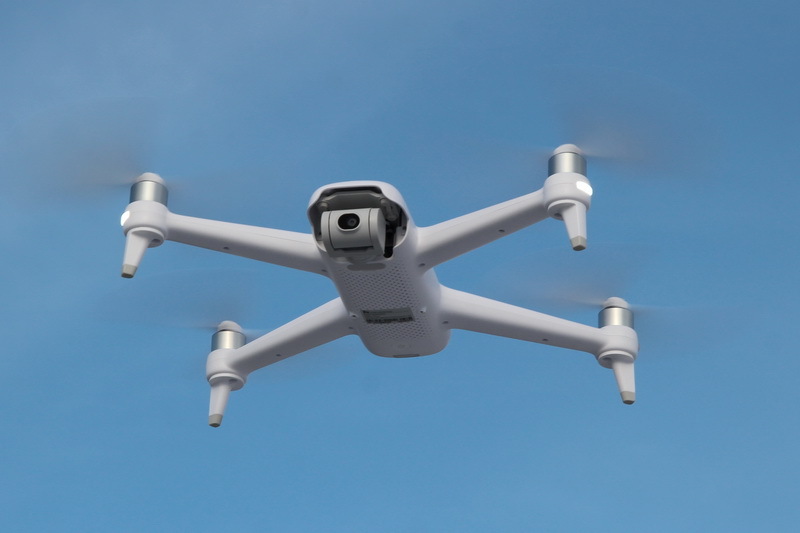 Decent flight time, excellent control range, complete FPV system, smart flight modes and, of course, quite good camera system. What makes the FiMI A3 a good deal? Were FiMI could have been done better? No micro SD card – While you need two memory cards, none is included. 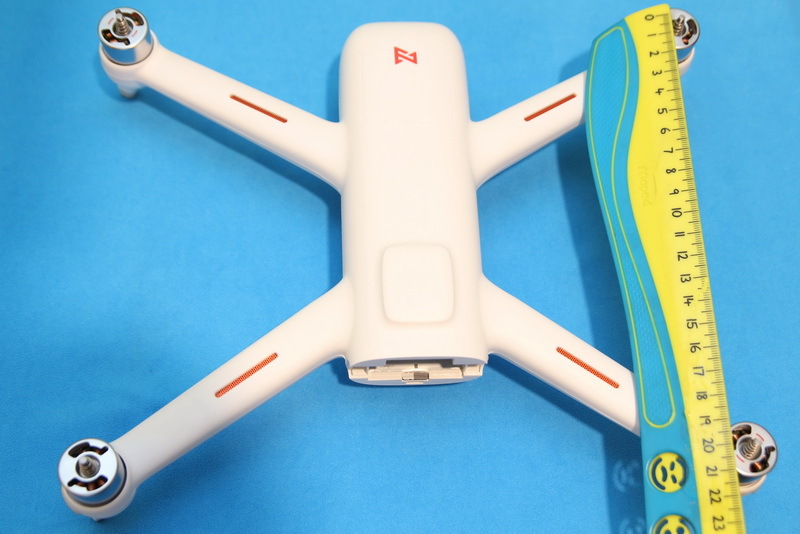 Many compare the FiMI A3 with the DJI Spark and the Hubsan Zino. 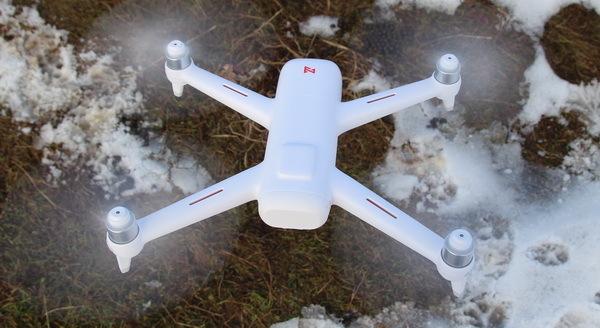 Actually, the A3 FiMI is a quite unique drone in its price tag. 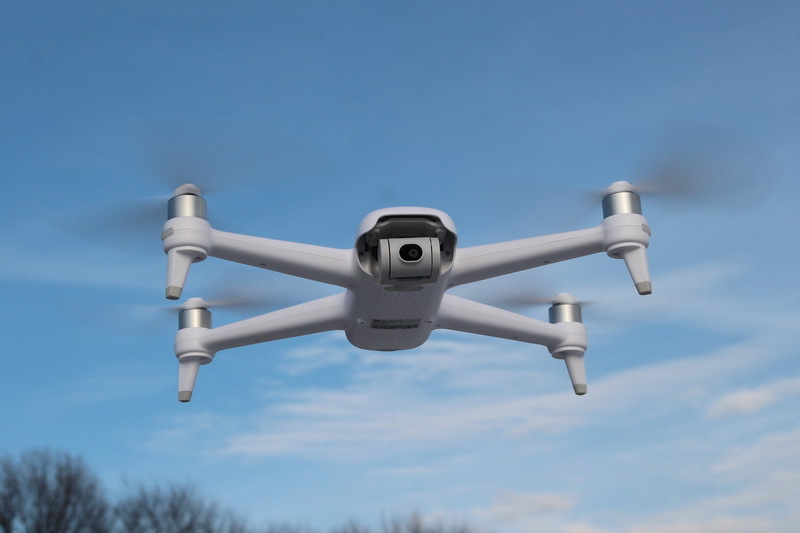 It is probably the only GPS enabled quadcopter for less than $300 which features 5.8G real-time image transmission and it comes with FPV transmitter. If you need 4K video recording, you should also consider the more expensive FiMI X8 SE. 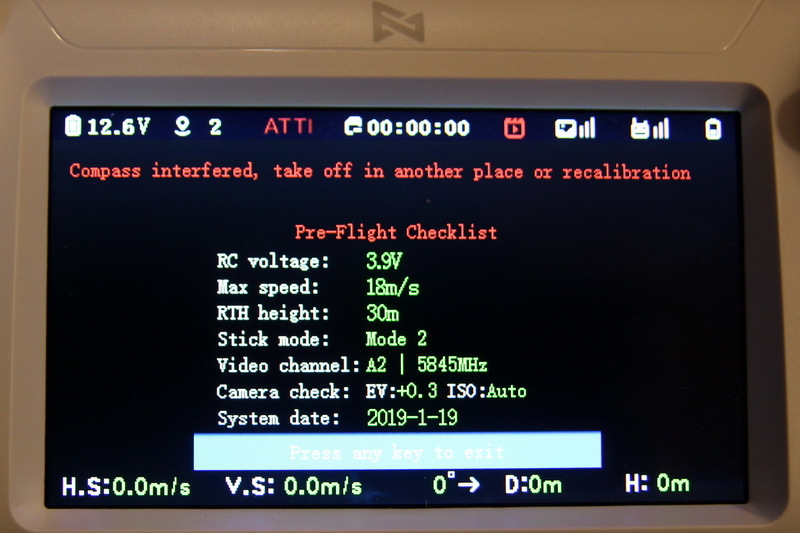 Note: You need to update individually each device: aircraft, camera and transmitter. 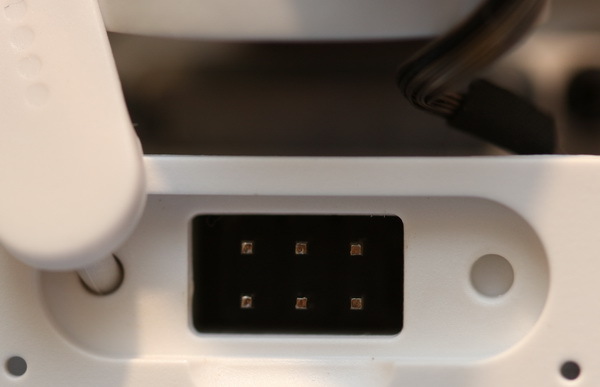 While for flight controller upgrade you need to copy the fc.bin file through the micro USB cable, for camera and transmitter upgrade you need to copy the files (firmware.bin respectively rc.bfu) directly to the micro USB cards. 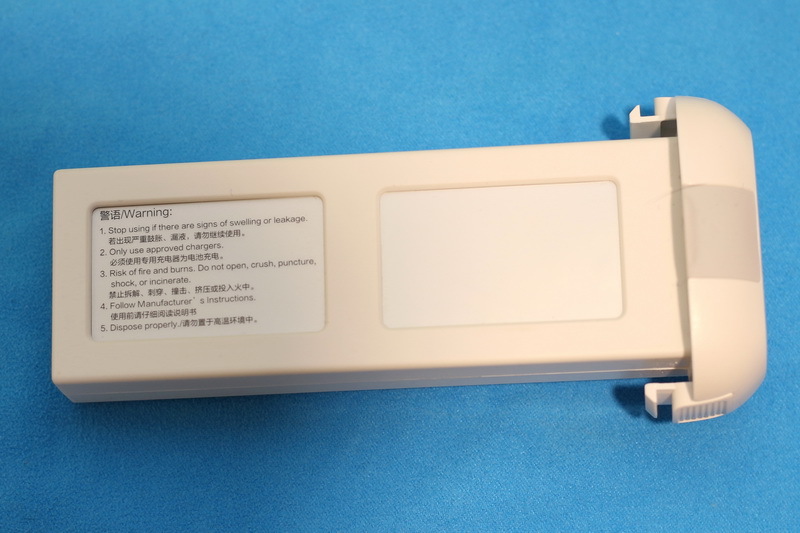 During flash operation, the frontal LED lights will flash rapidly. 2. 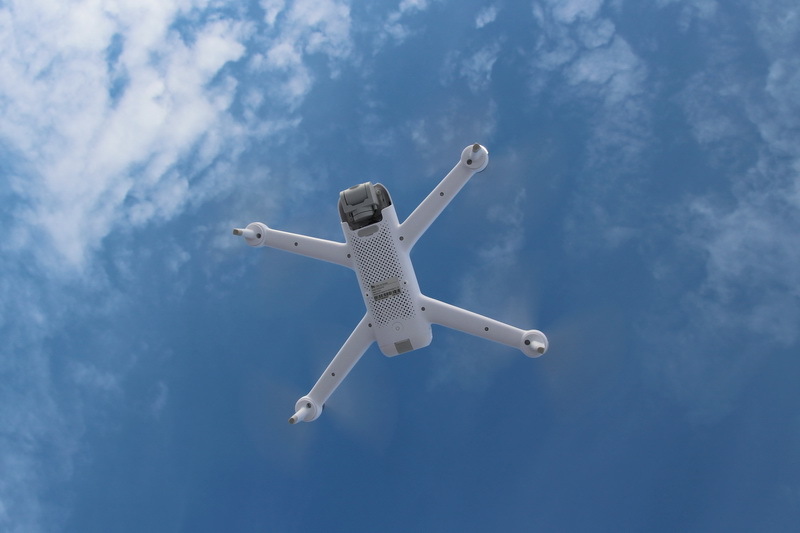 Optimize the stability of the gimbal. 2. Fix the occasional overexposure situation. 3. 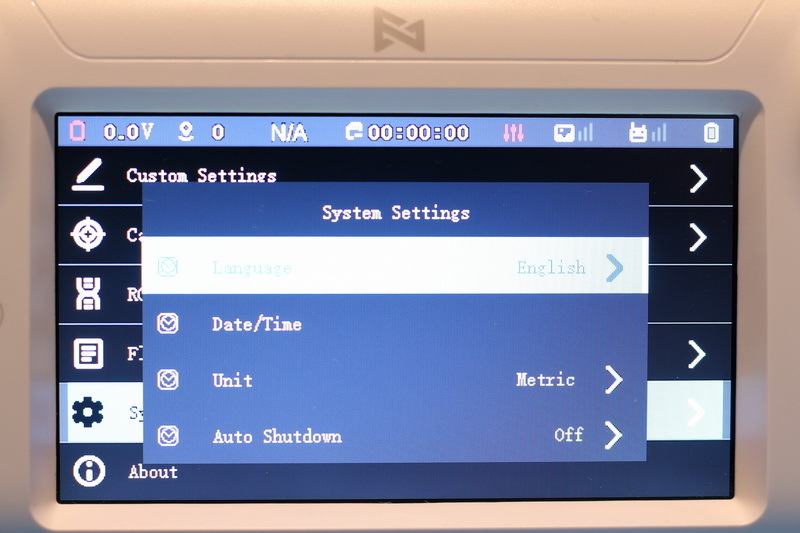 It require V1021-E FC firmware version or later! 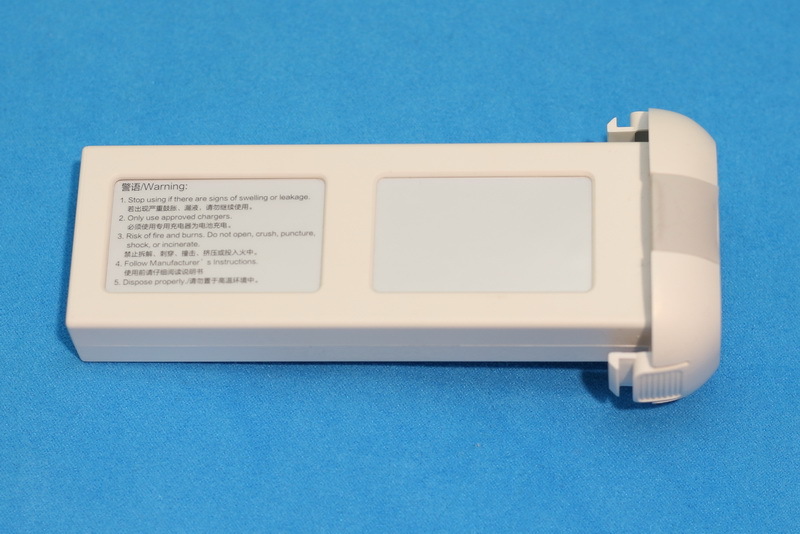 LiHV – High Voltage LiPo battery (3.85 cell voltage). 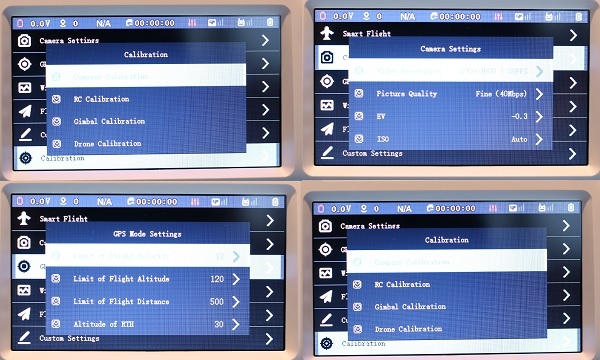 did you test it with the latest firmware, it has better image quality? I just ordered the FIMI A3 and i want to know if it worth to upgrade the soft, or will work with the stock one. cool! thanks for the fast reply! My FIMI A3 always shows “Unable to enter GPS Mode”, what does it means, can you please help. and how to rectify this issue. Hey! Did you solve this problem or had you send the drone back to repair? do you know how to revert to old firmware on fimi a3? My FiMI A3 battery swollen after only 10 flight, it is normal? it will be covered by warranty? did you tried to swap the A3 camera with X8SE? they are compatible? Really very good and detailed test! 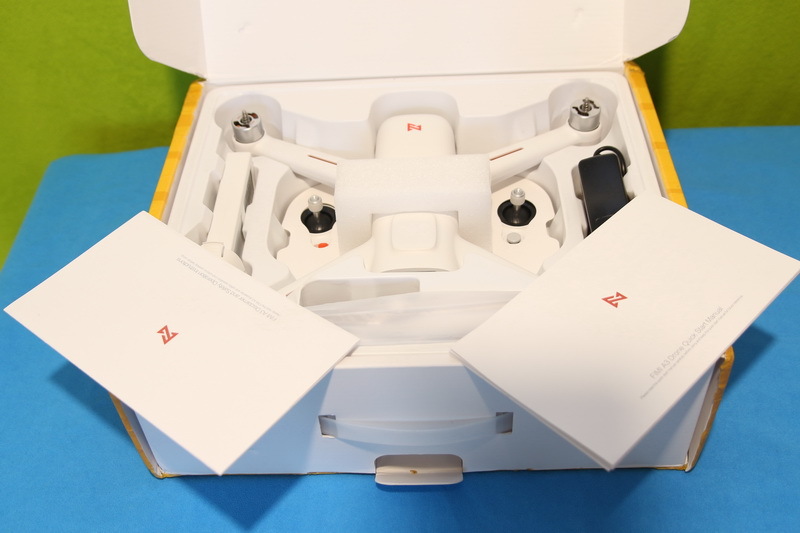 I can agree with all your words, because I received this drone on 3rd of January. I was flying in winter weather and I got only 14 minutes of flight time. I wish you very happy flying during next part of your testing. Great review! we need more sample videos, in different light conditions. my arrived last week. I got about 14 minutes flight time. do you know how can i get 25 min with the fimi a3? 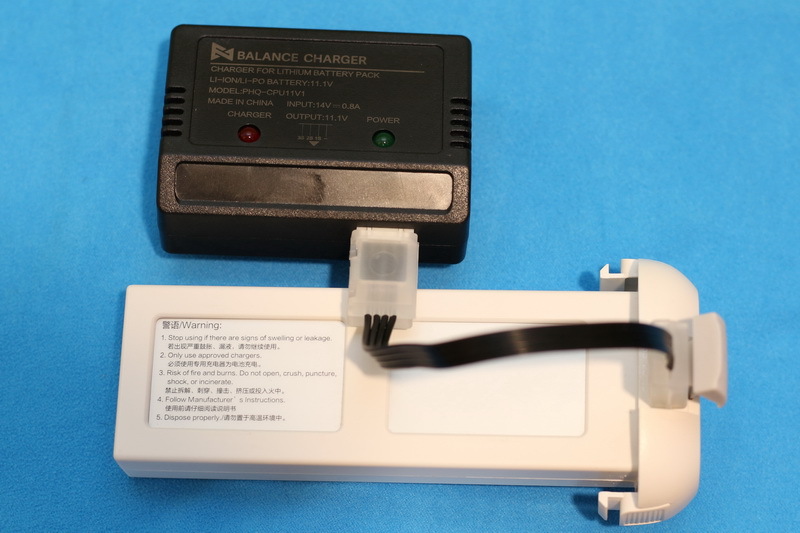 can you suggest me a better lipo charger. yes Greg, charging the lipo to 4.35v/cell you can get 21-22 minutes. 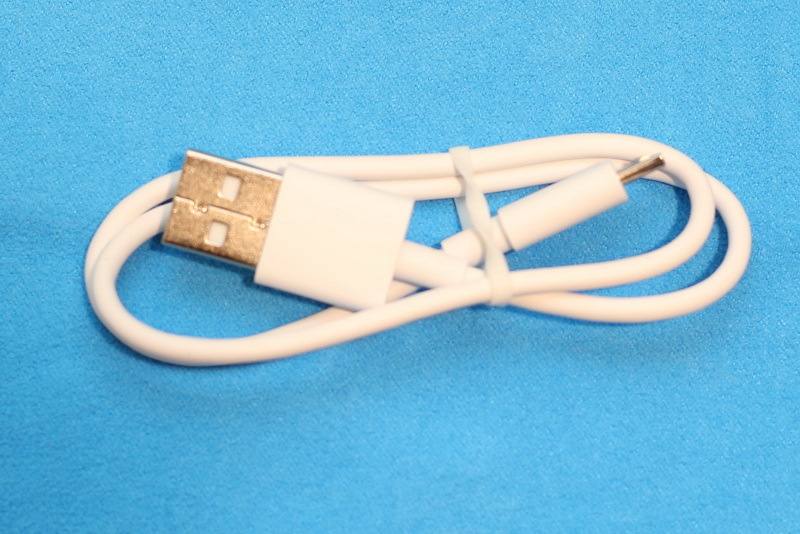 most of the chargers can’t charge the FIMI A3 battery, you need a balance to discharge cable adapter. 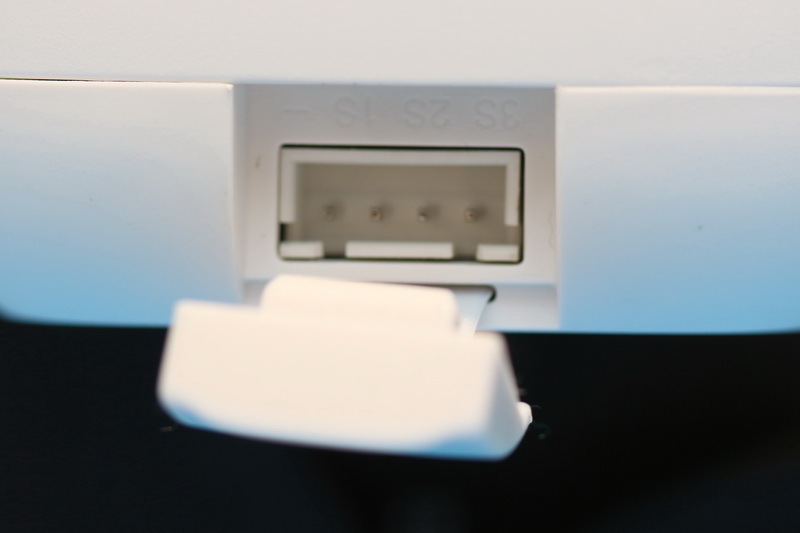 Where can I find this kind of adapter? 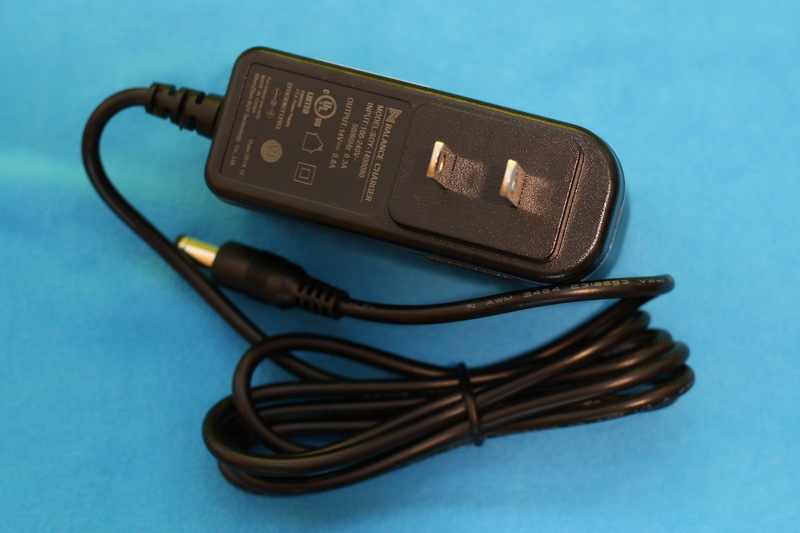 I have a SkyRC S60 charger but it gives an error cause it cannot charge via its balance port only :-(. Shortly after I sold the old Kopis, my FPV backpack felt sad and empty. It was not just my fastest racer, but also the BEST looking one. When I read that HolyBro is planning to release a second generation of Kopis 2, I contacted them in order to test and review one.